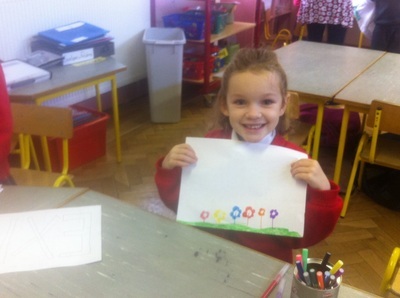 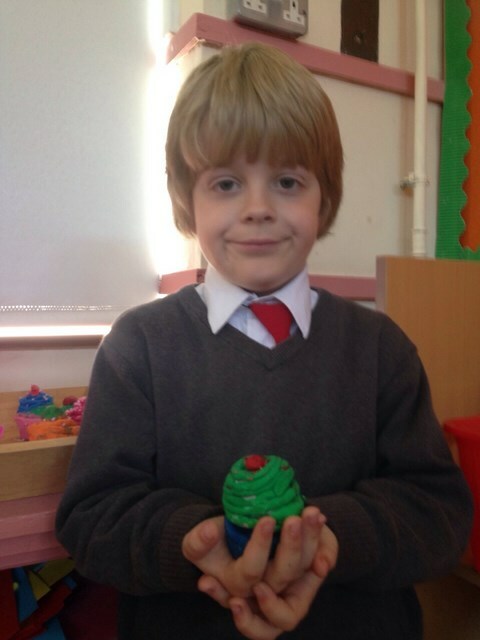 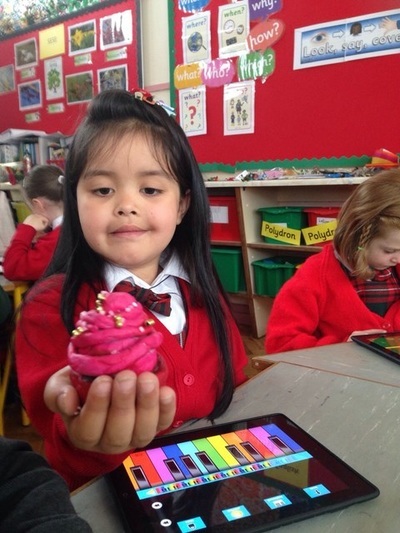 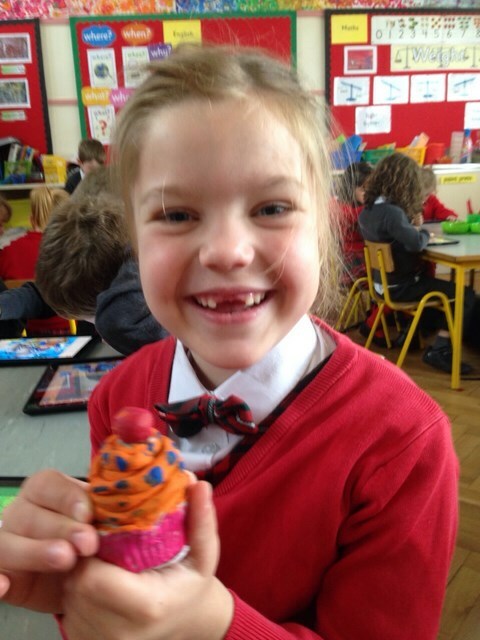 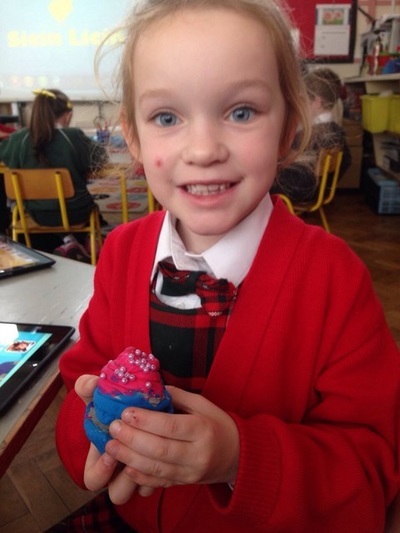 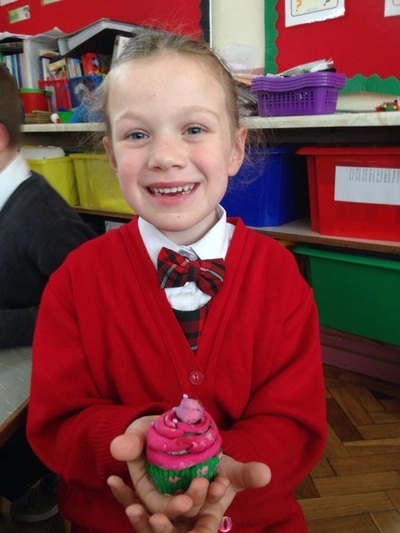 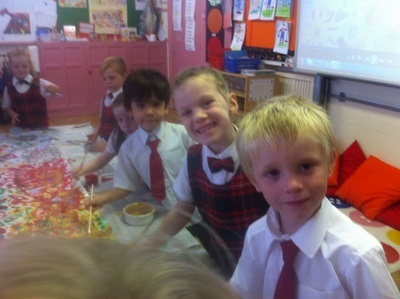 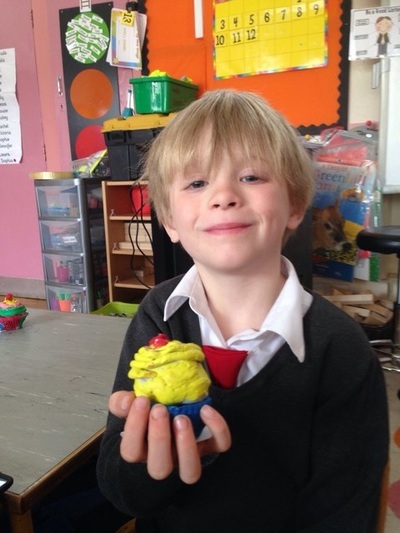 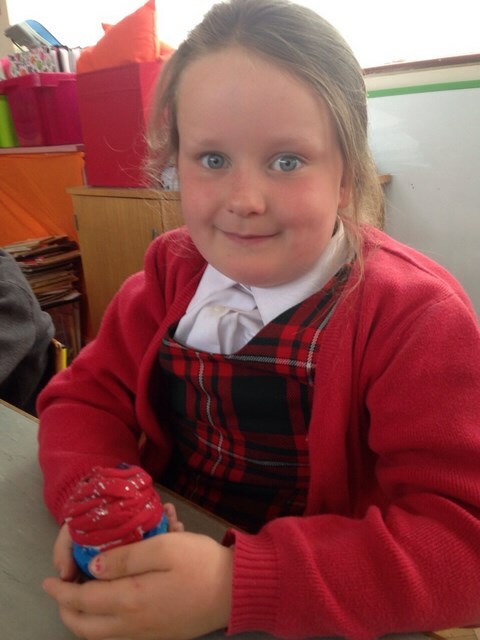 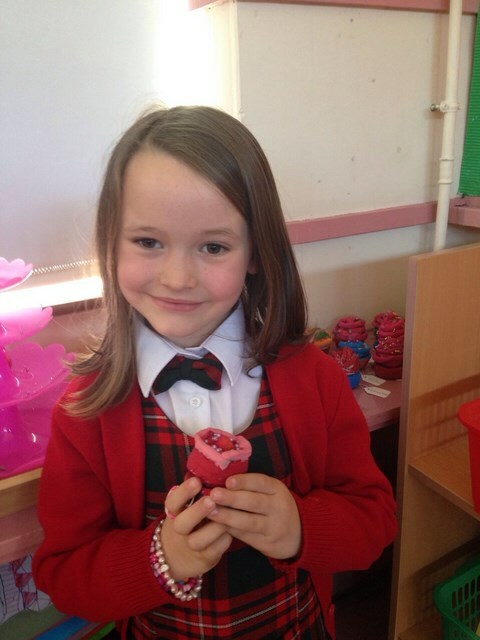 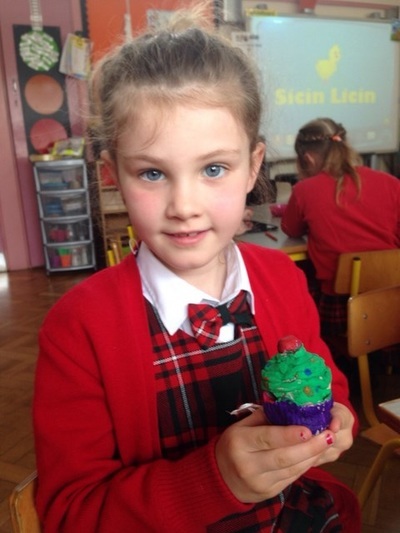 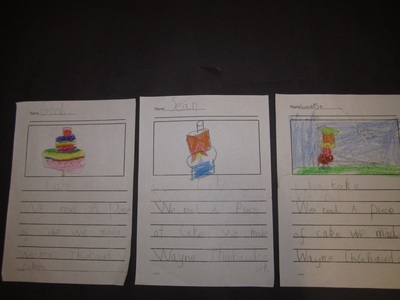 The children in Room 7 just love cake! 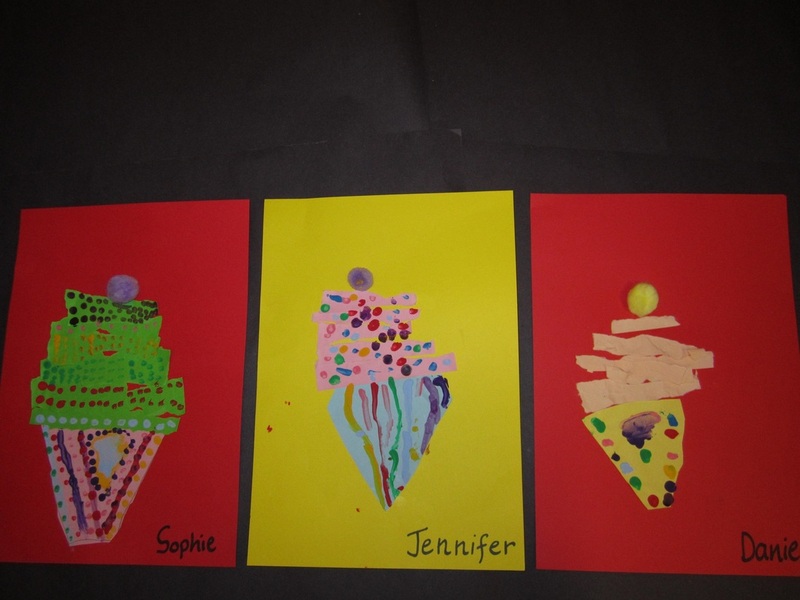 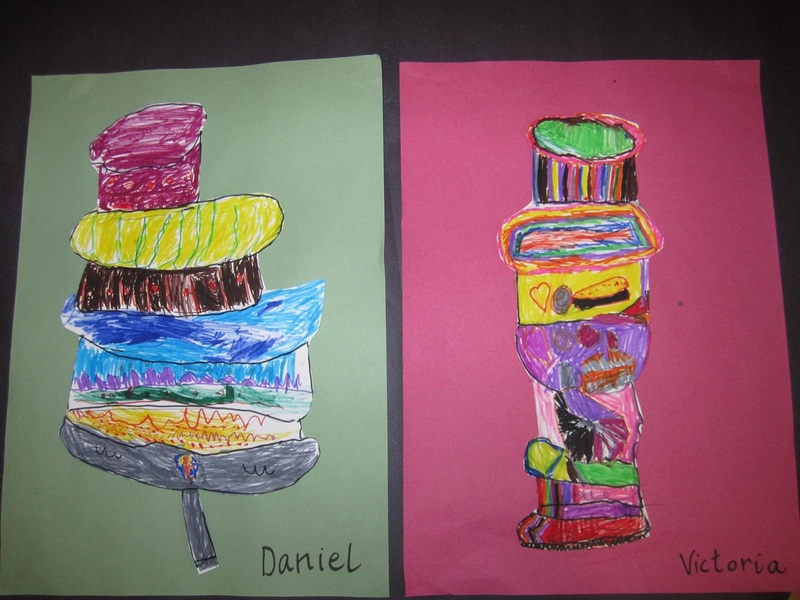 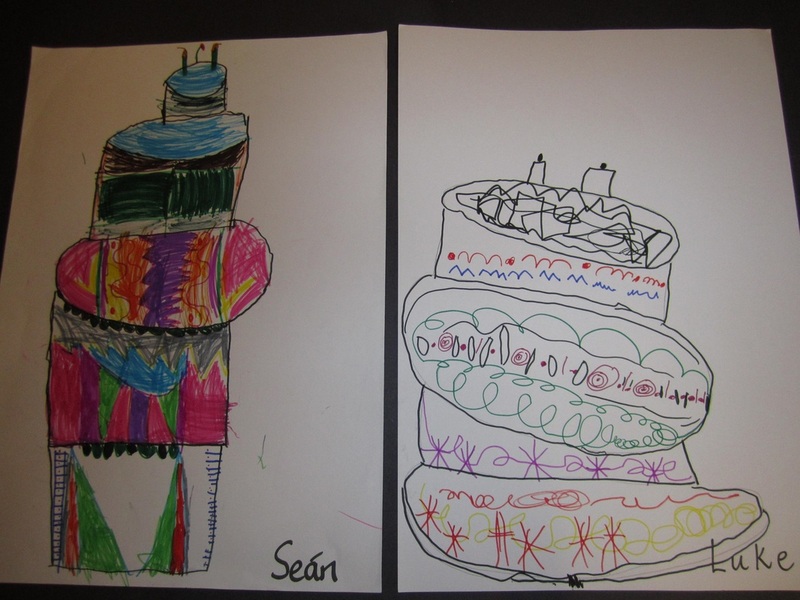 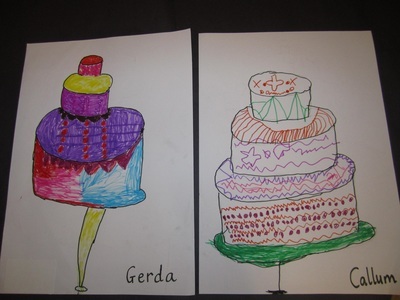 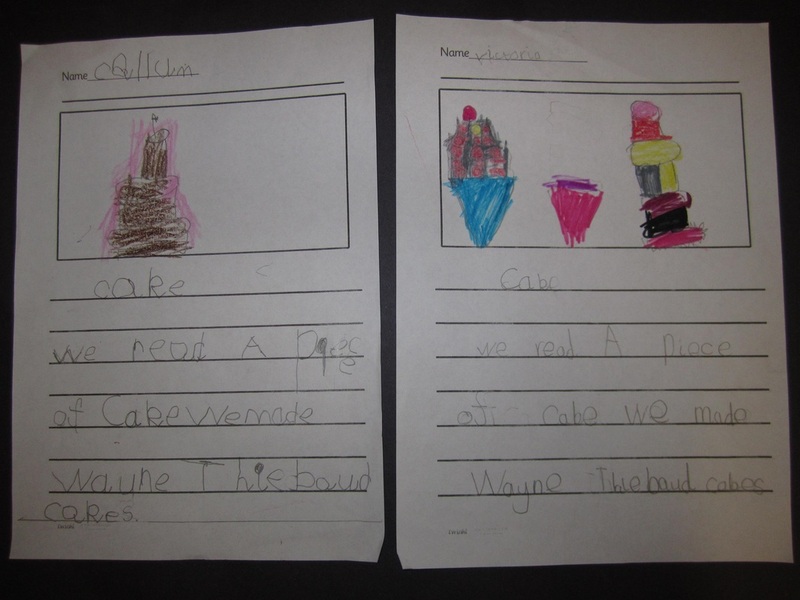 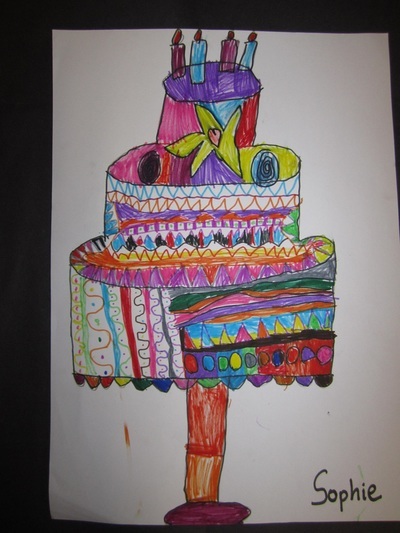 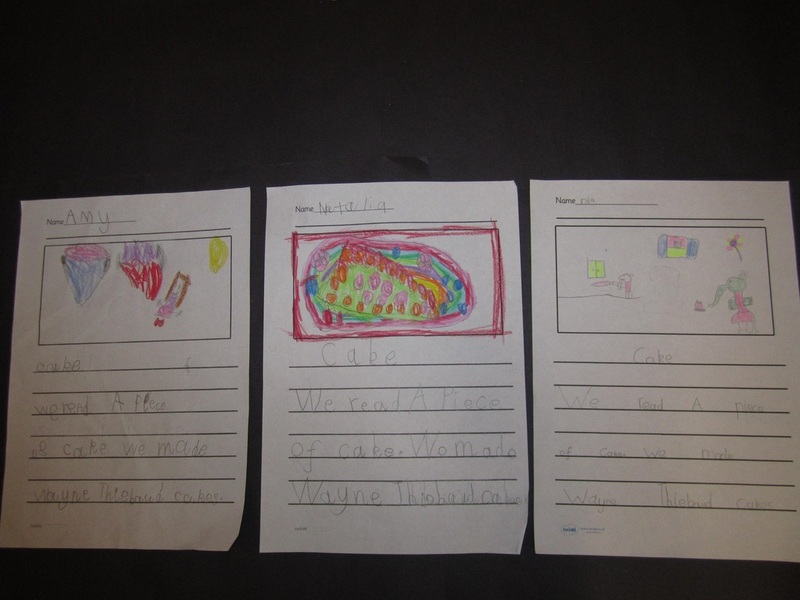 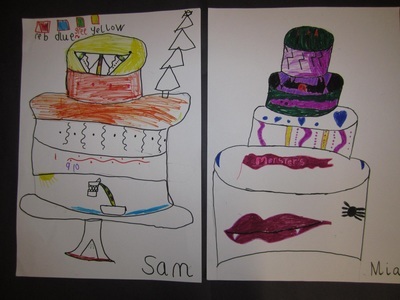 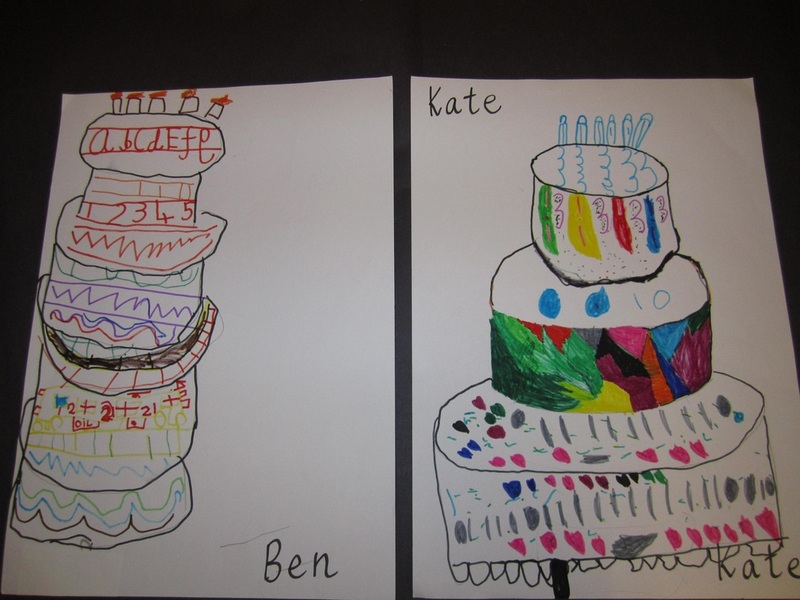 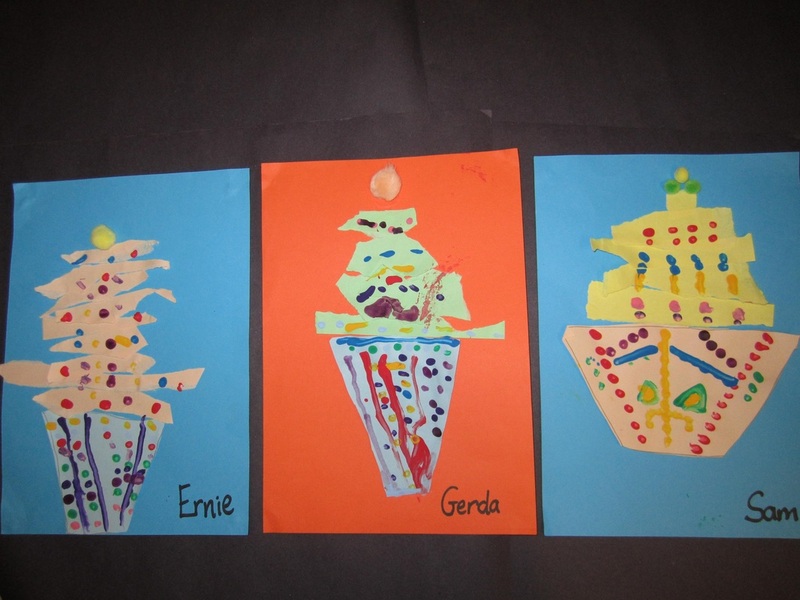 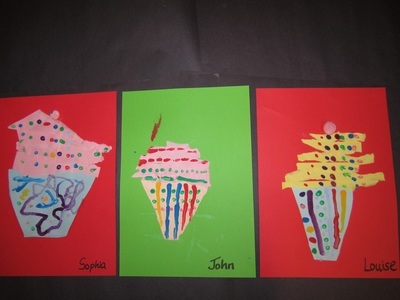 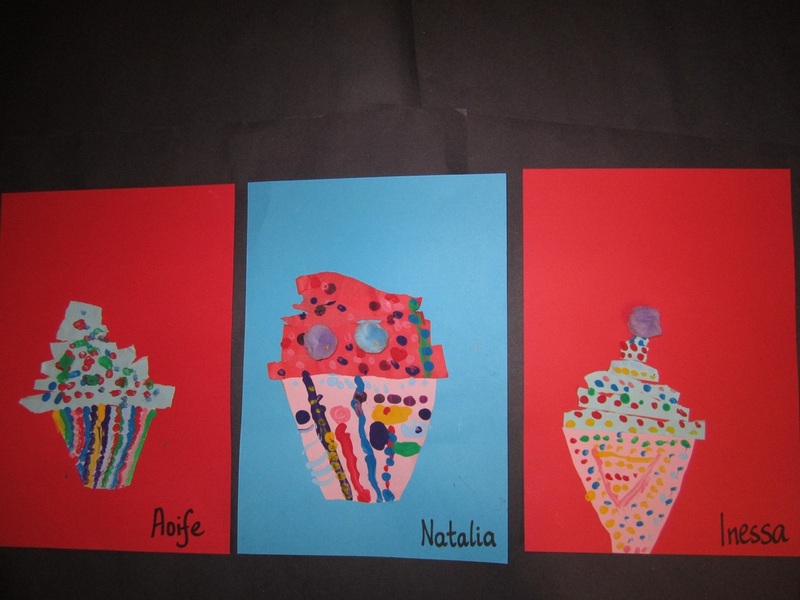 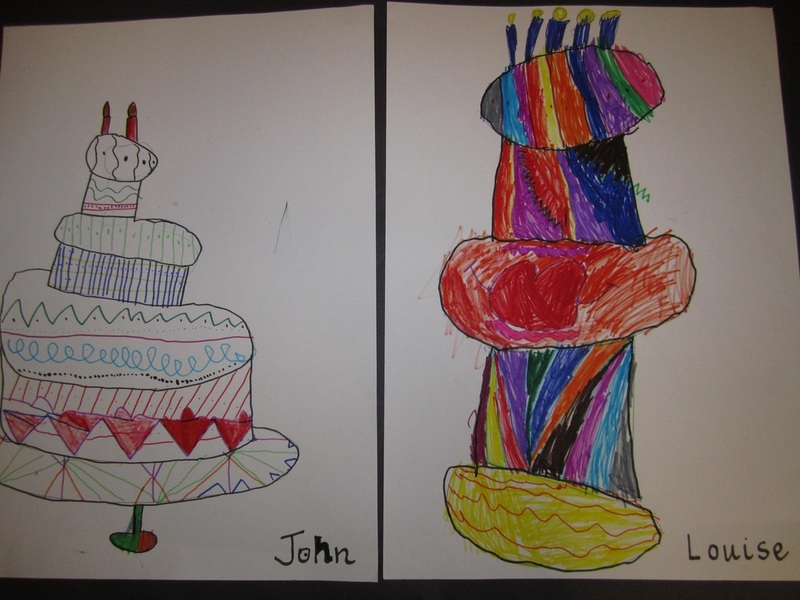 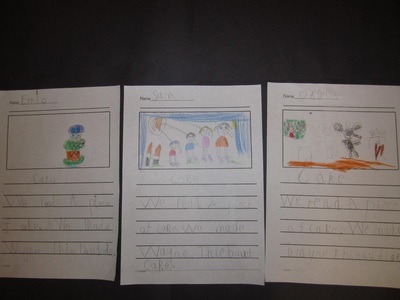 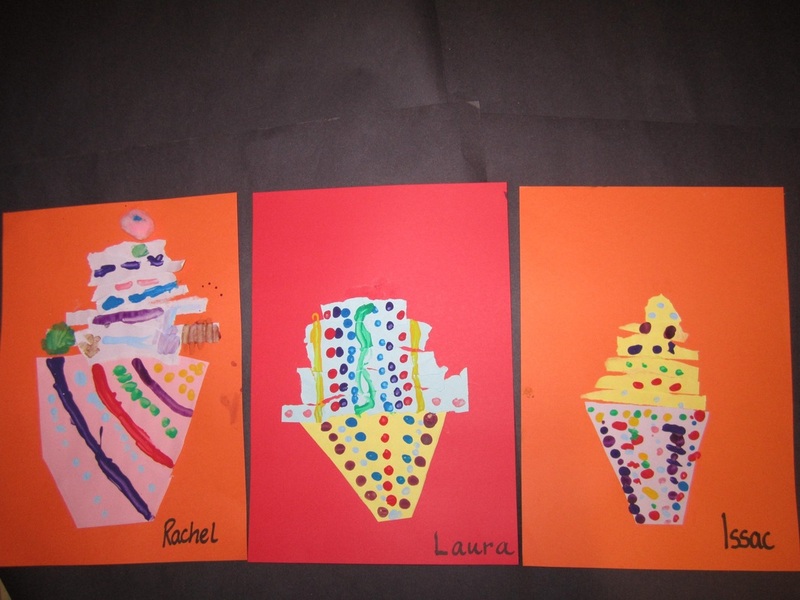 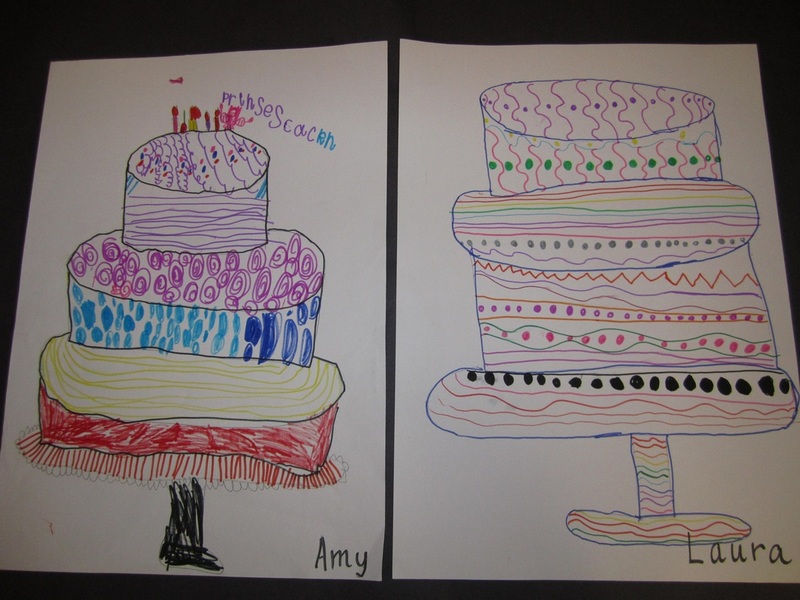 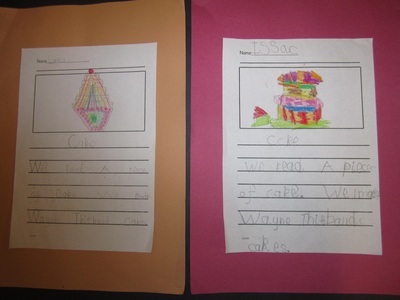 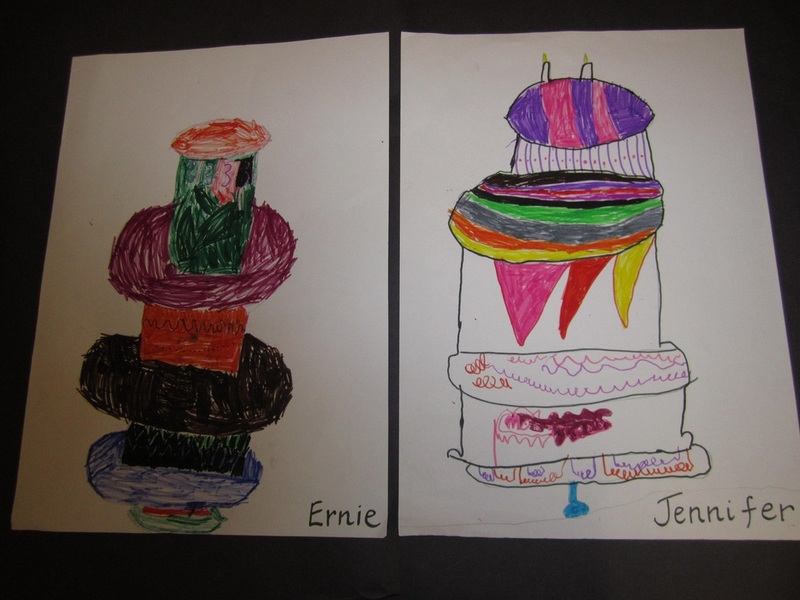 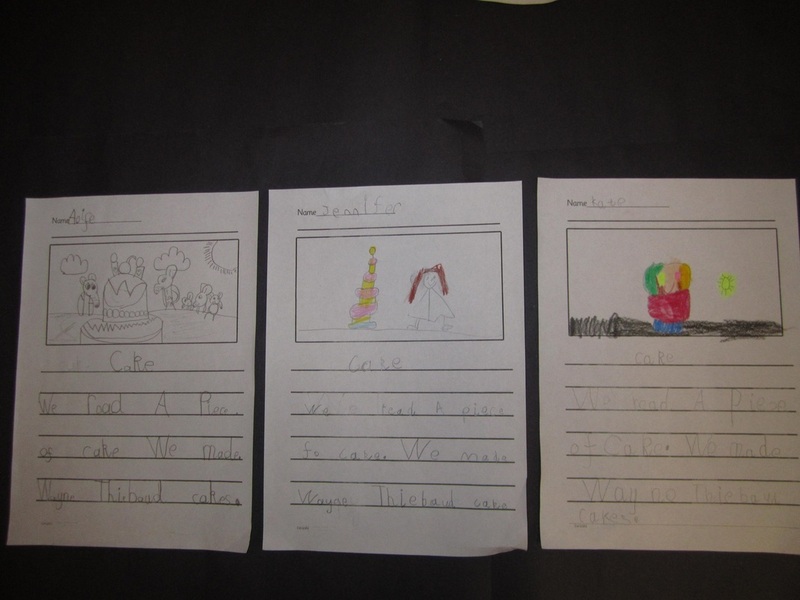 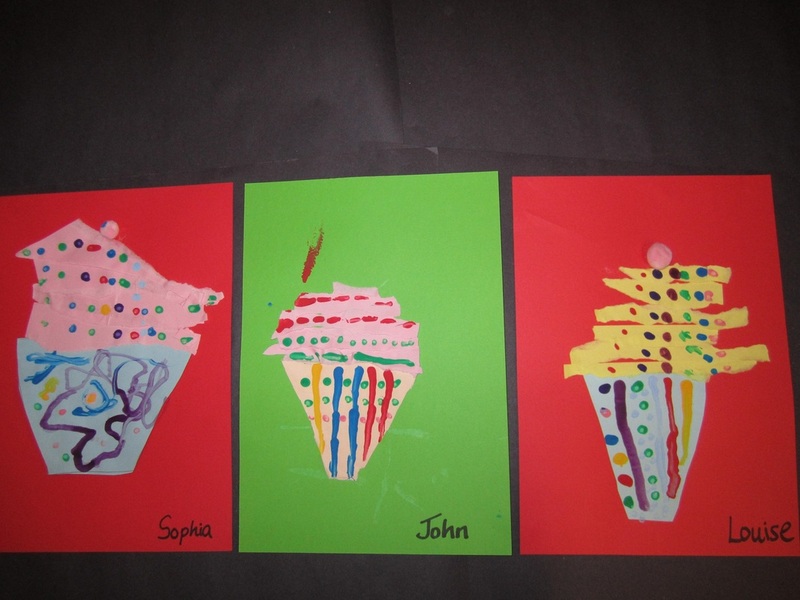 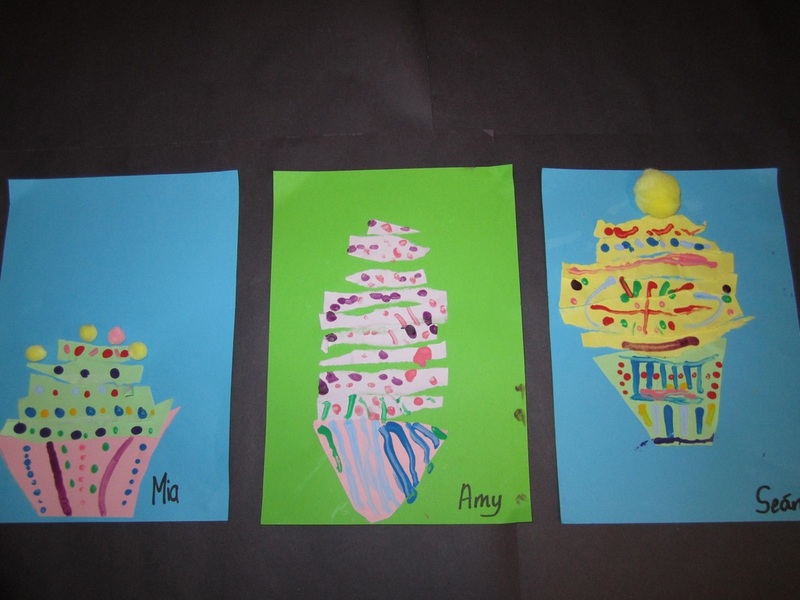 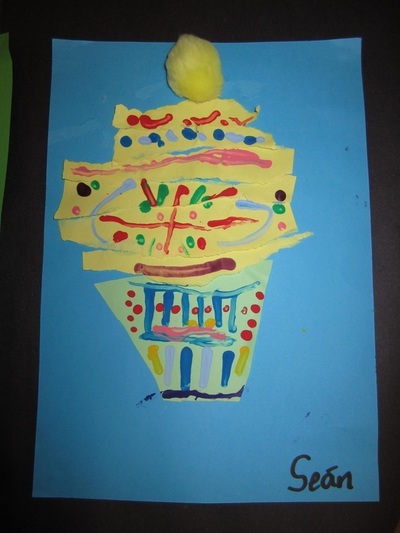 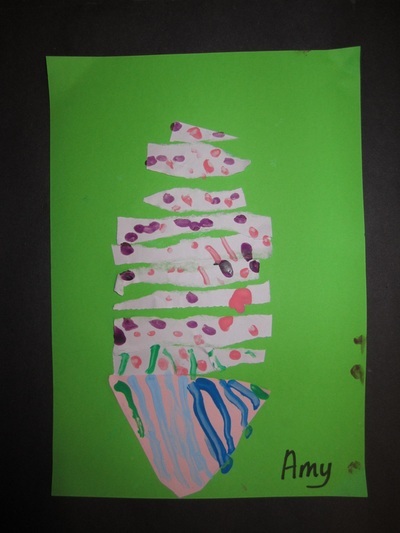 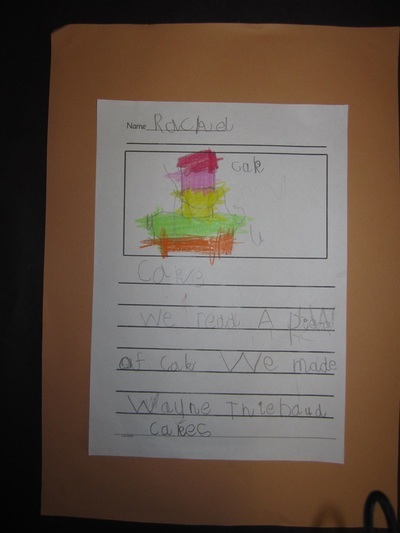 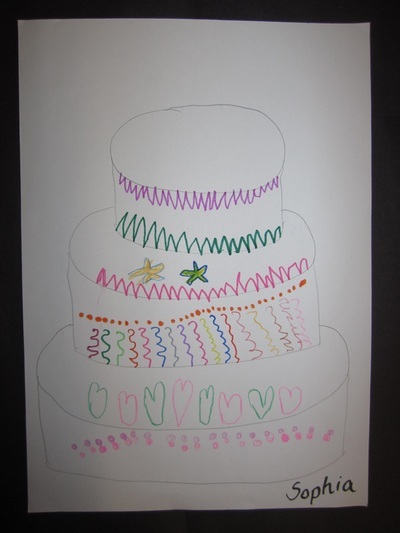 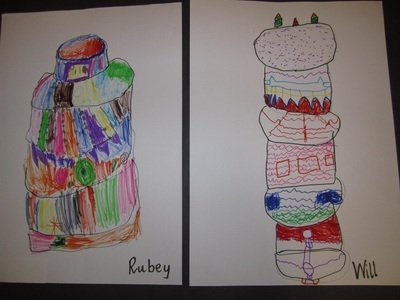 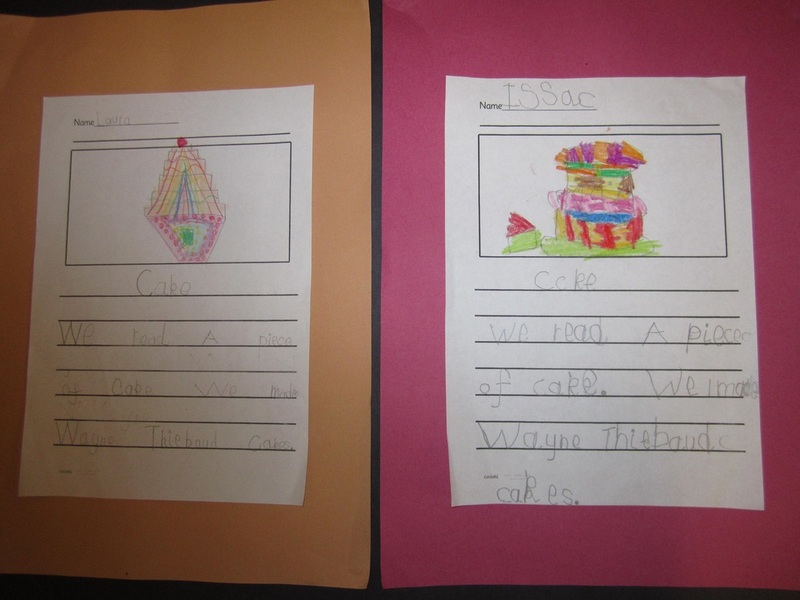 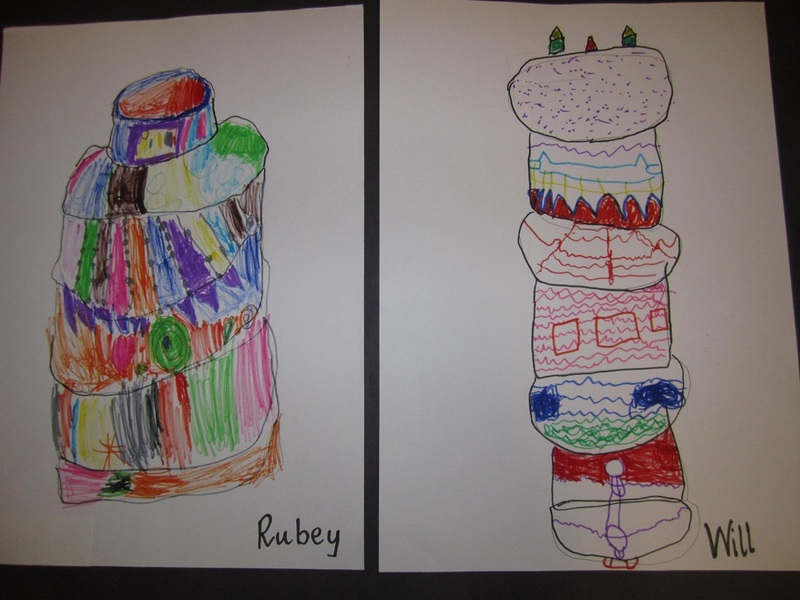 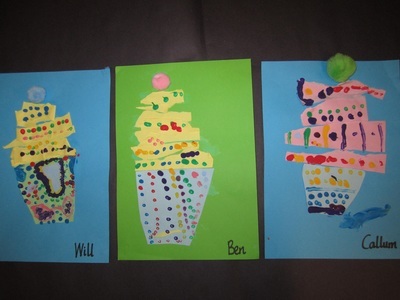 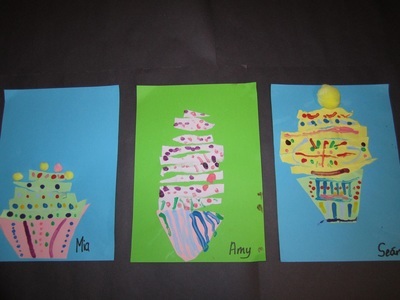 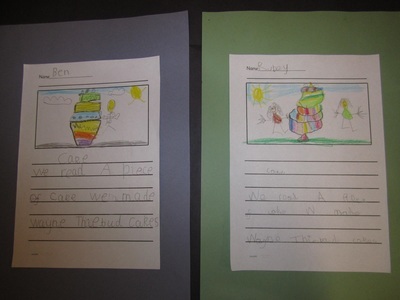 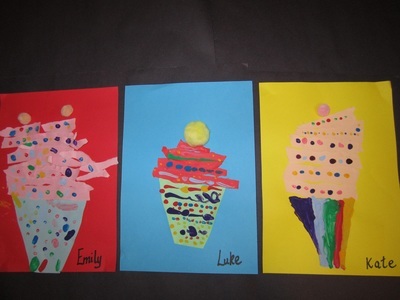 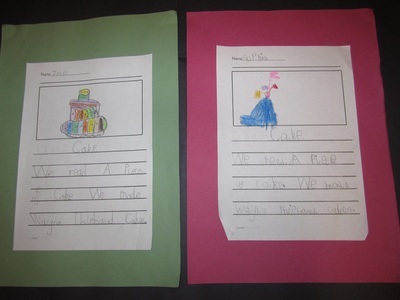 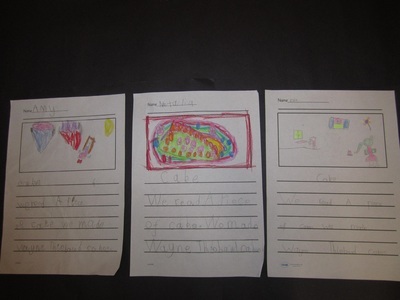 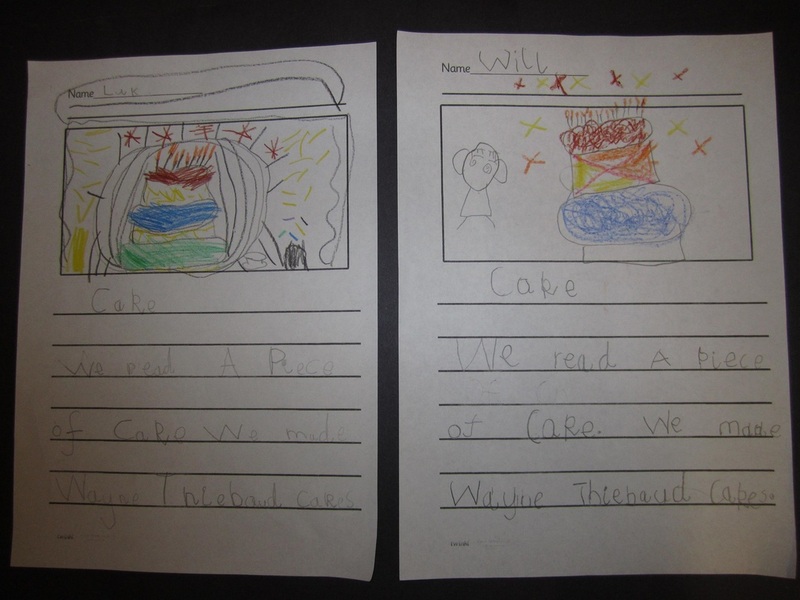 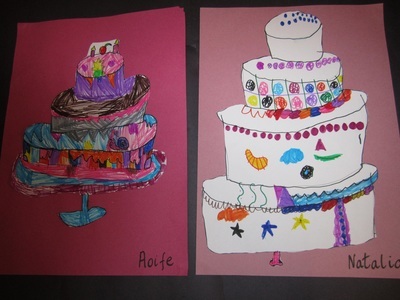 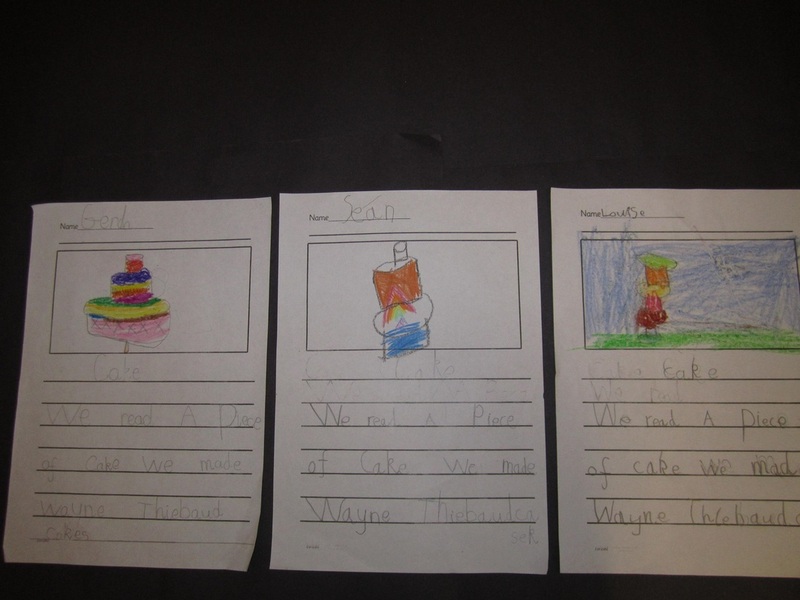 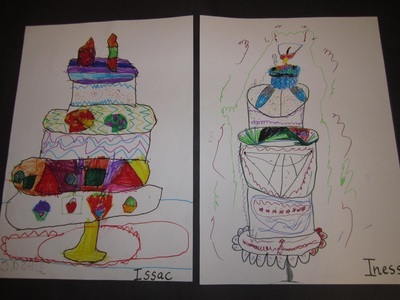 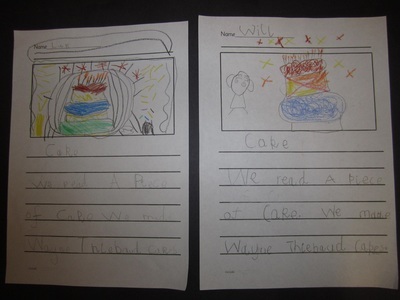 We were inspired by Jill Murphy’s great book, “A Piece of Cake” and the American born artist Wayne Thiebaud. The American painter, Wayne Thiebaud was born on the 15th of November 1920 and is best known for his colourful works depicting commonplace objects—cakes, lipsticks, paint cans, ice cream cones, pastries and hot dogs. 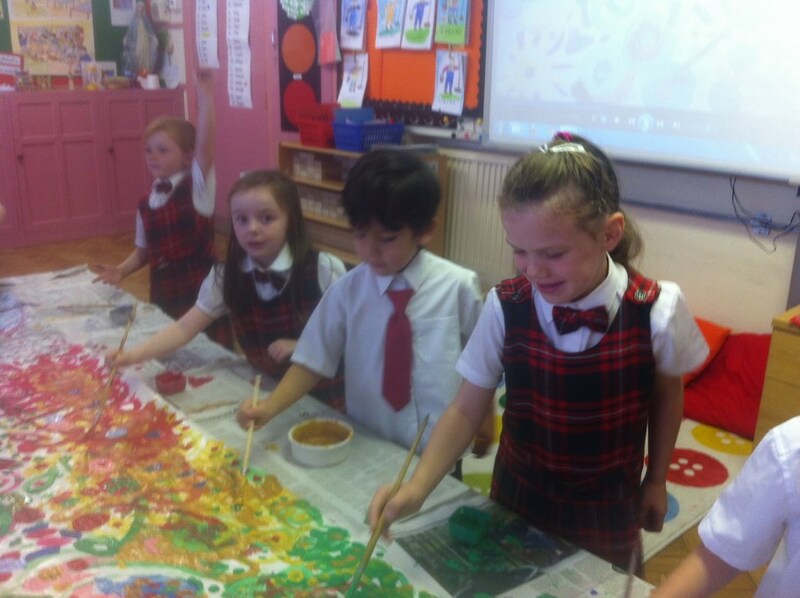 He is associated with the Pop art movement. Thiebaud uses heavy pigment and exaggerated colours to depict his subjects. 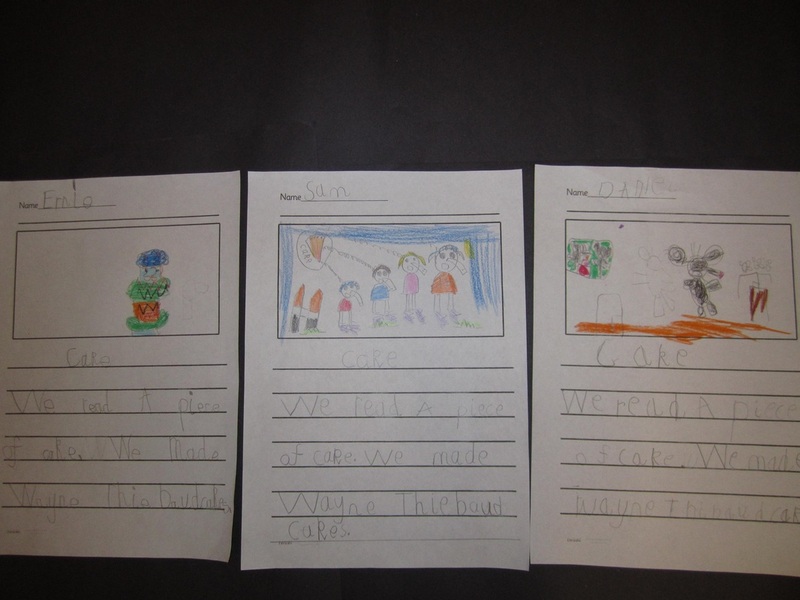 “A Piece of Cake” by Jill Murphy is another book in the Large family series. 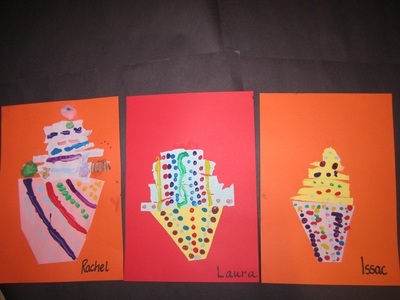 When Mrs Large decides she is too fat, she puts the whole family on a diet. Biscuits and crisps are out, healthy meals and healthy jogs are in. 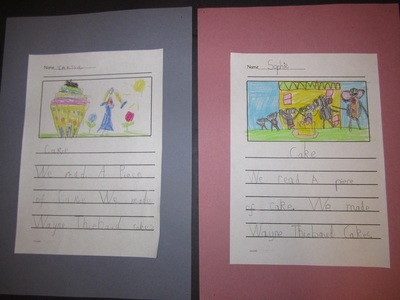 But for hungry elephants, dieting is definitely not a piece of cake! 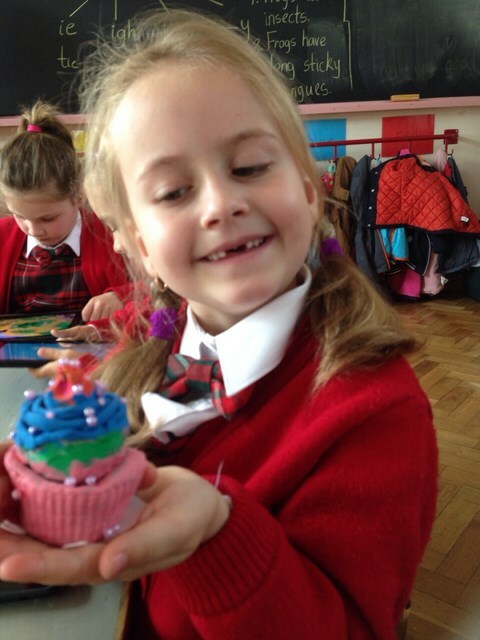 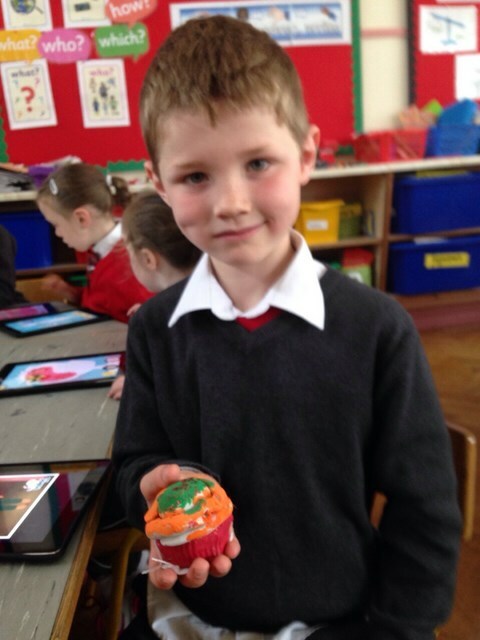 Our Wayne Thiebaud inspired cakes and cupcakes! 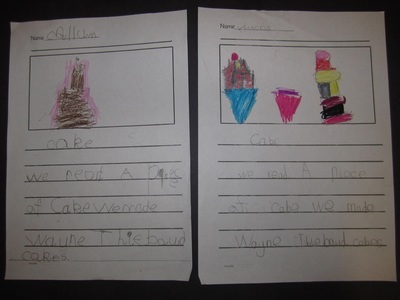 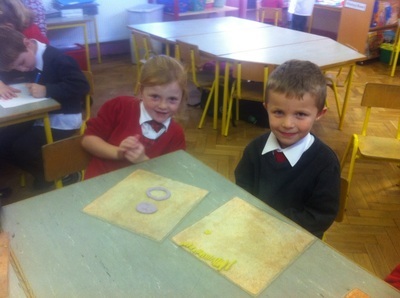 Do you like our lovely writing? 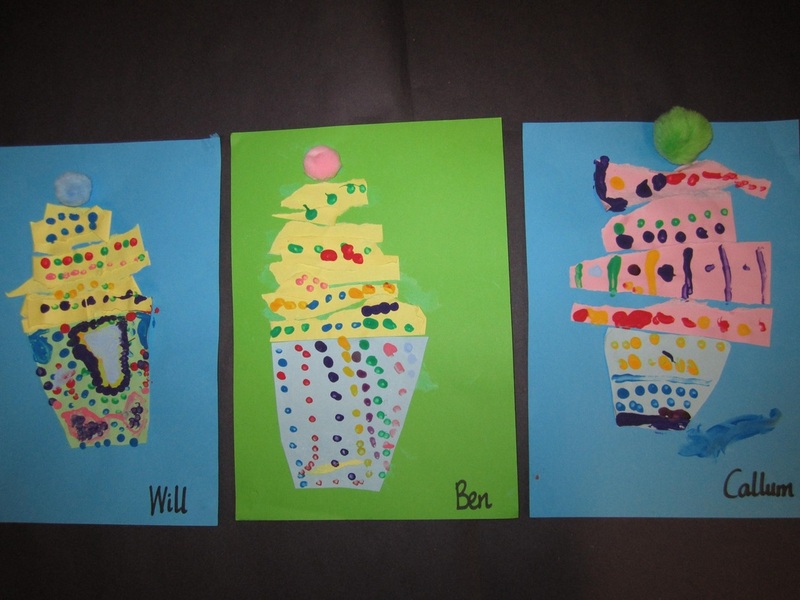 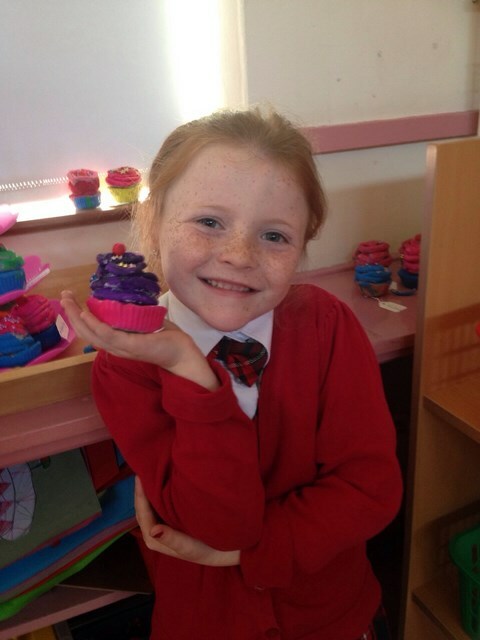 Do our cupcakes look good enough to eat? 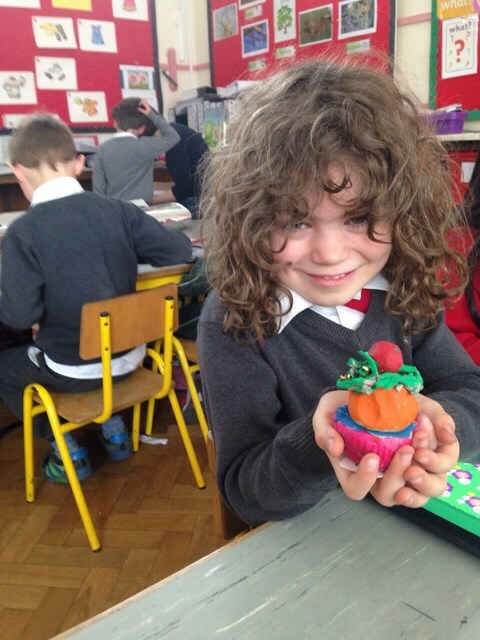 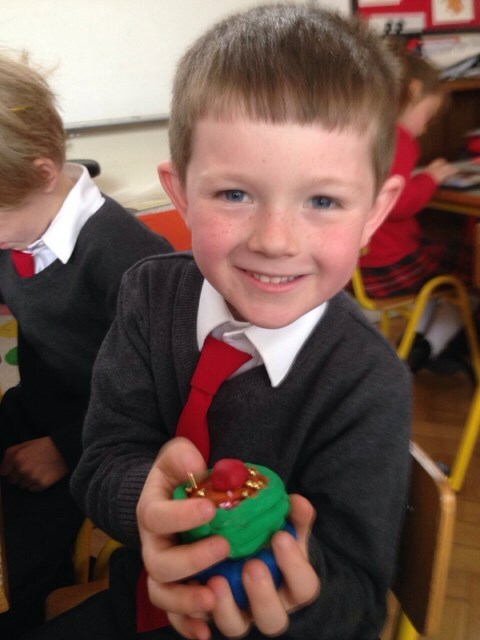 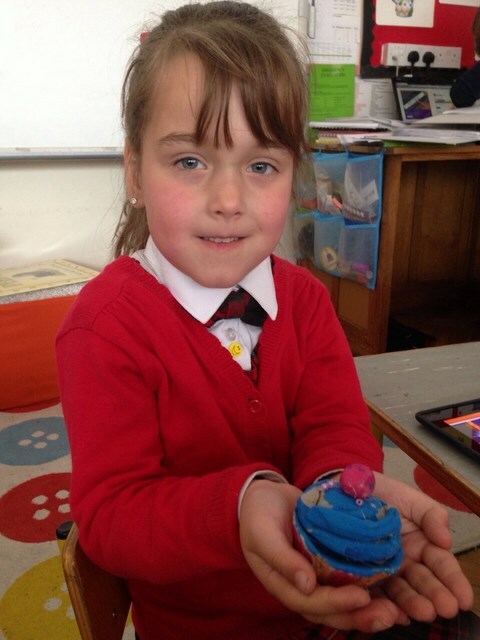 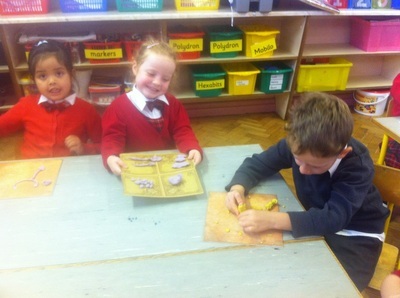 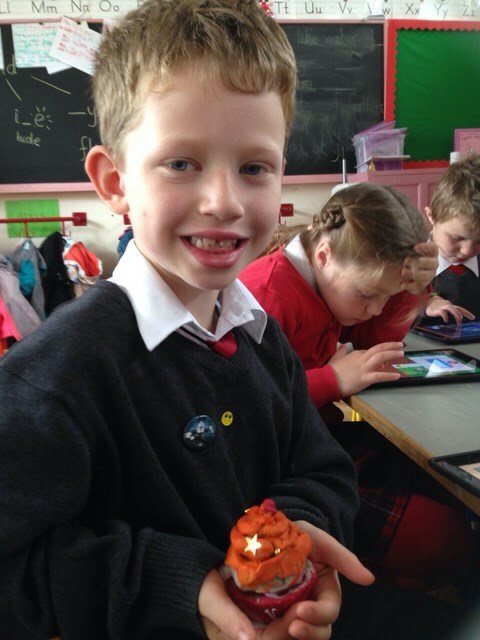 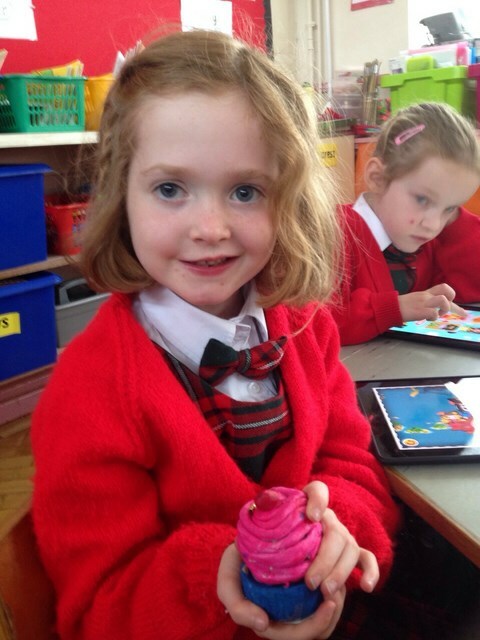 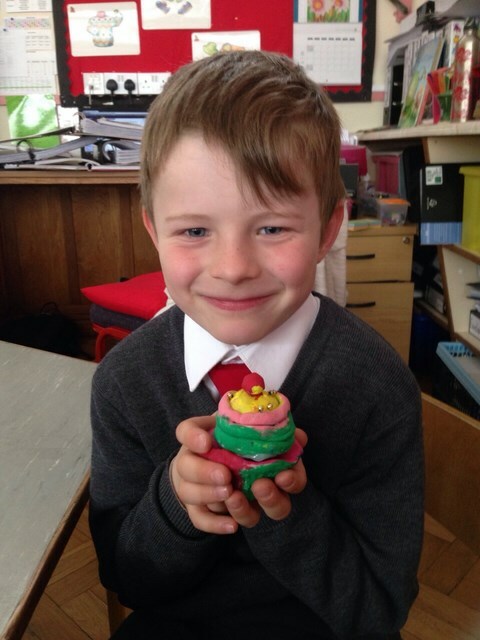 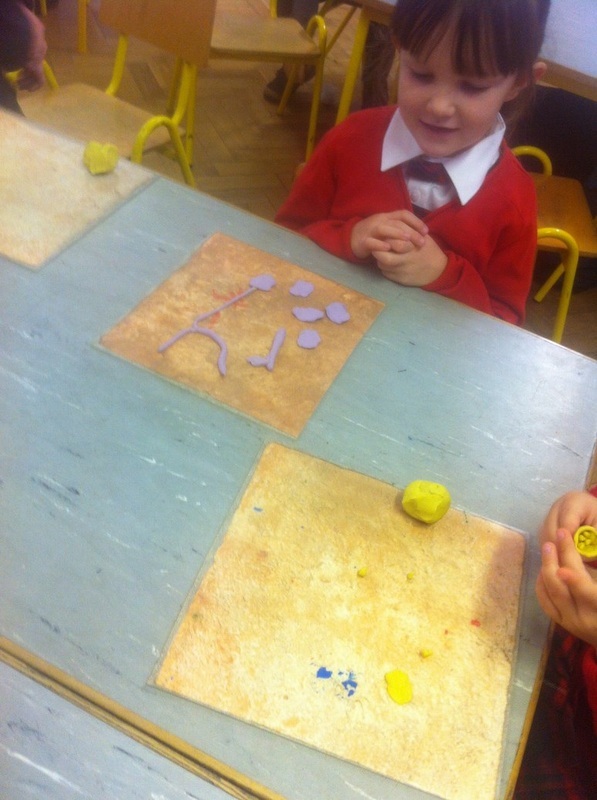 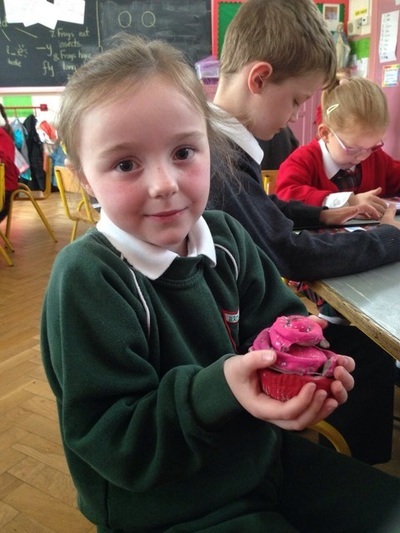 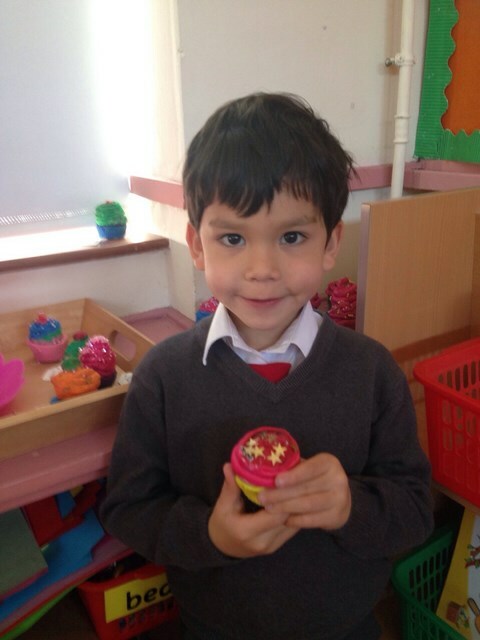 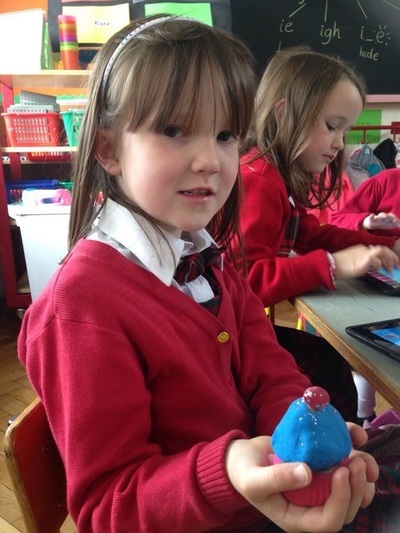 Do you like the Easter chicks we made? 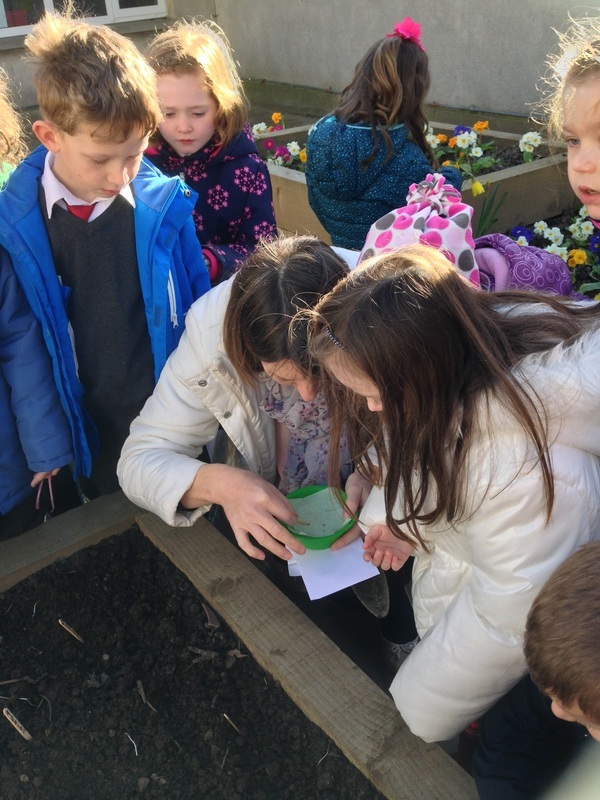 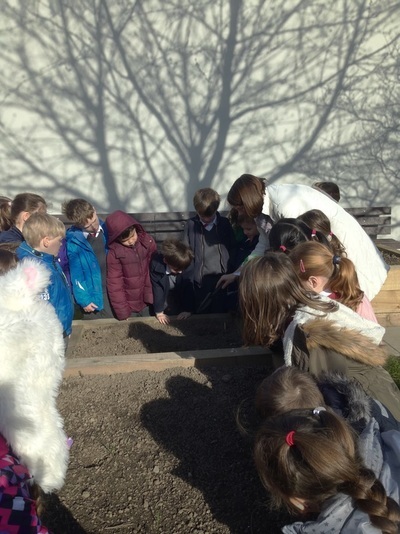 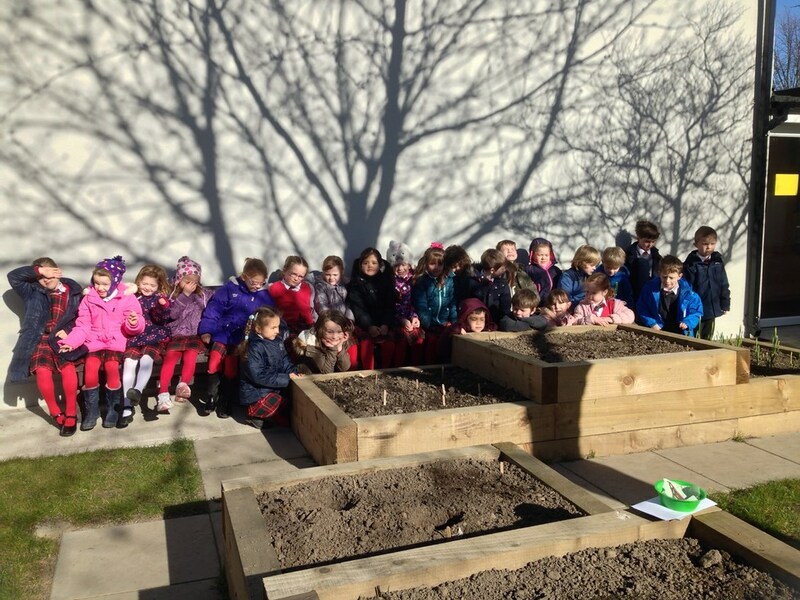 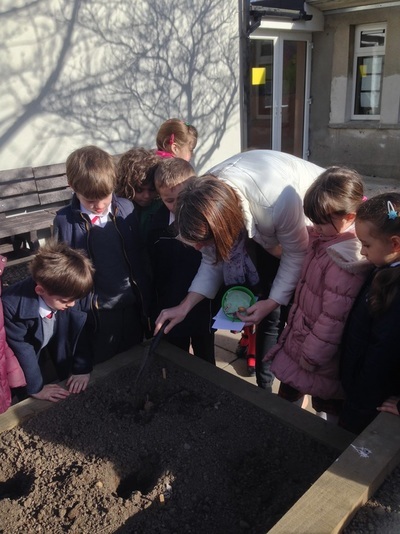 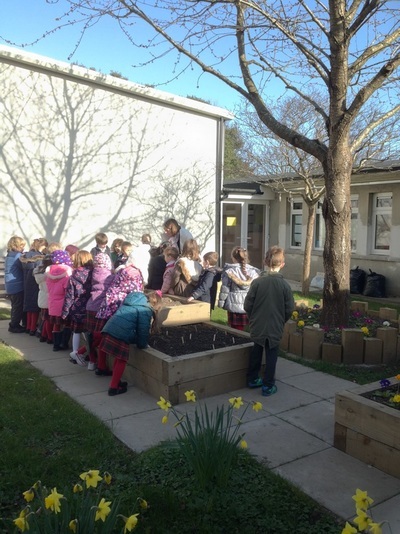 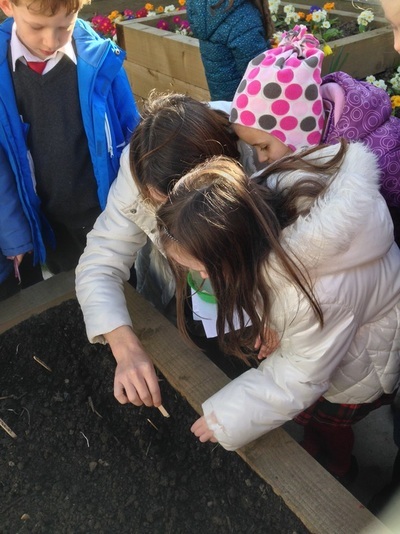 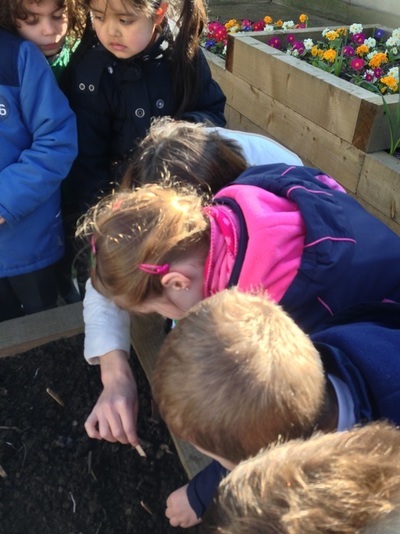 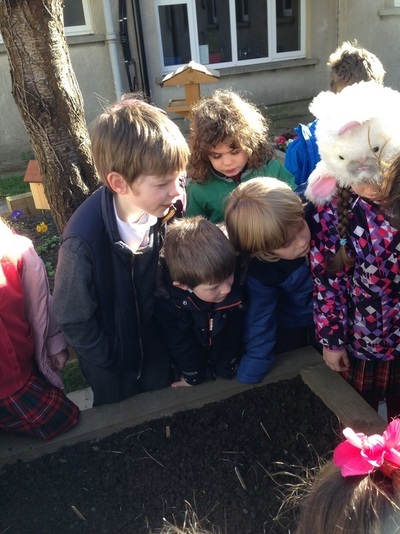 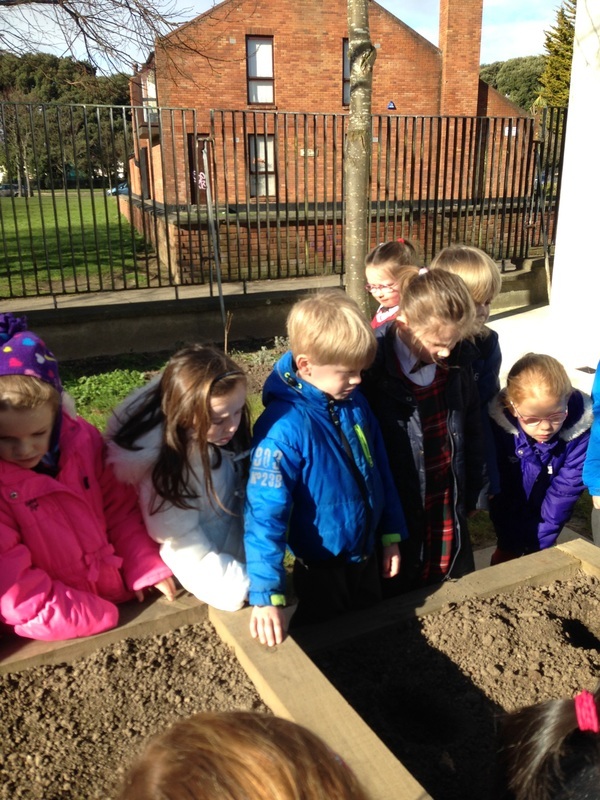 Room 7 enjoyed planting seeds in our beautiful school garden! 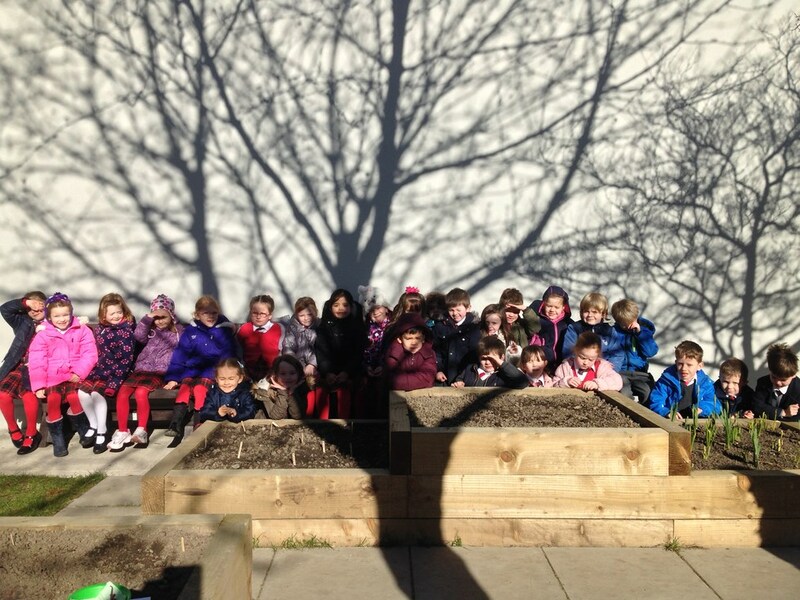 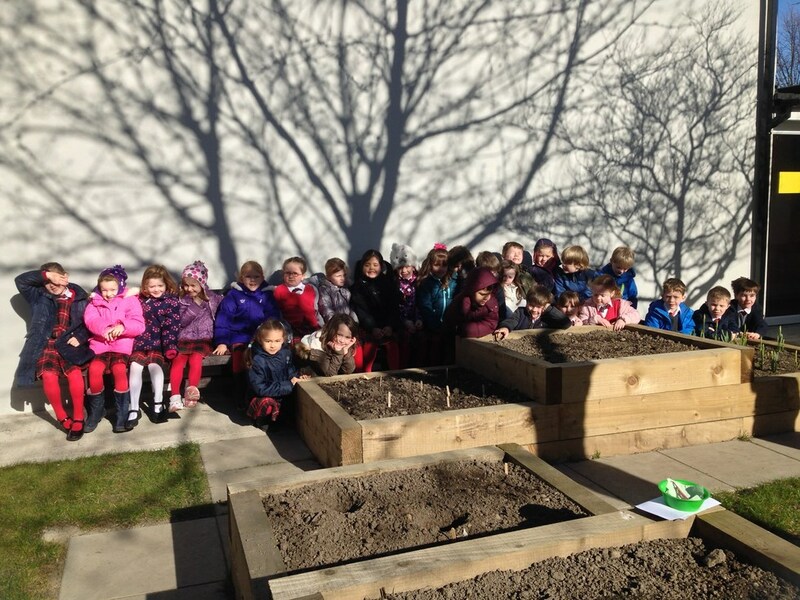 We loved the shadows made by the tree! 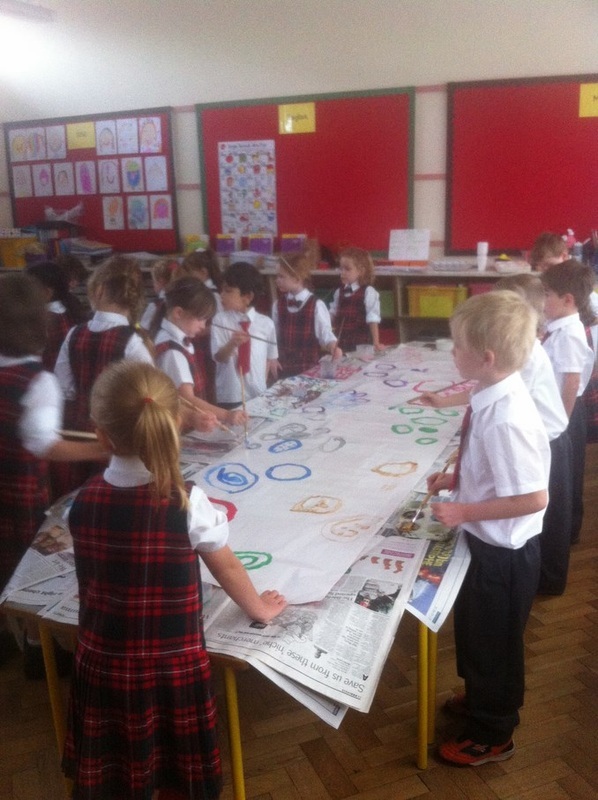 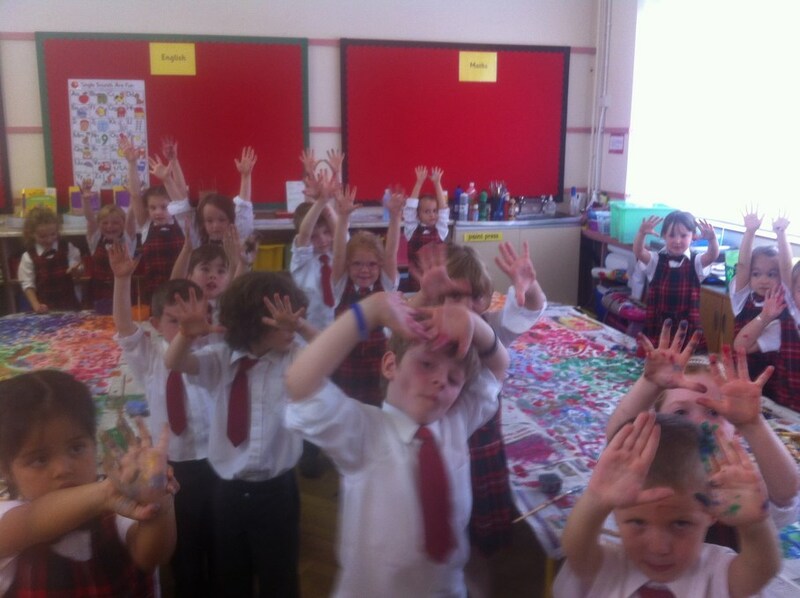 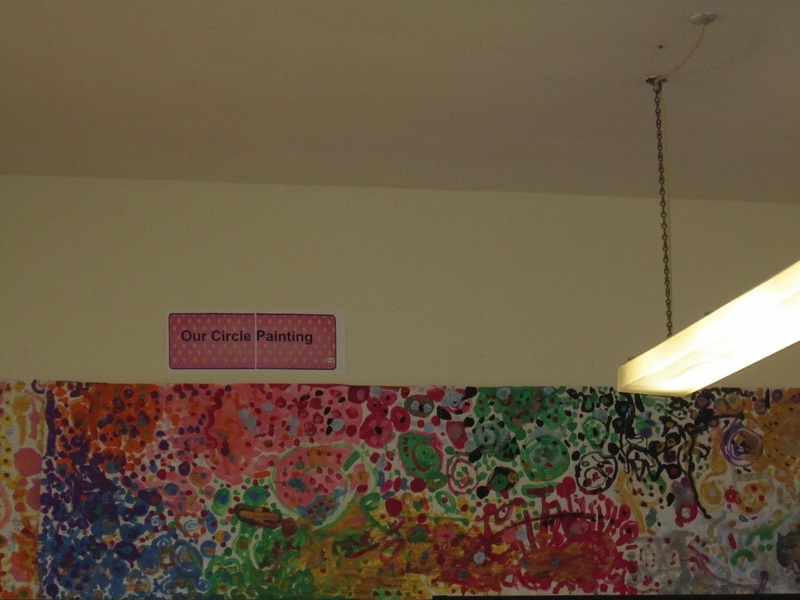 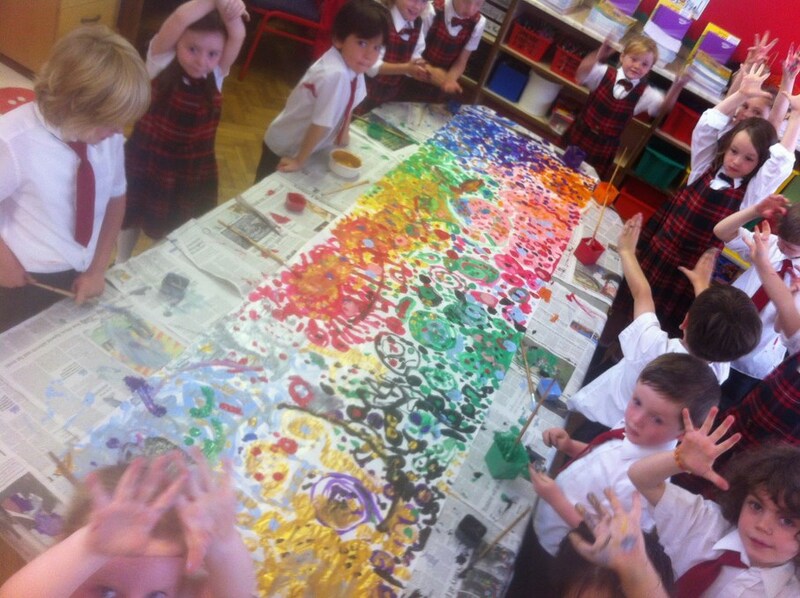 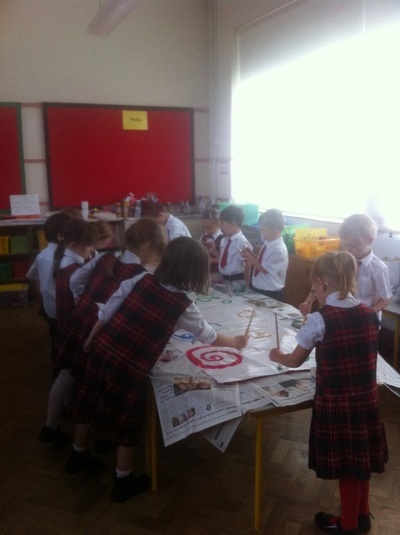 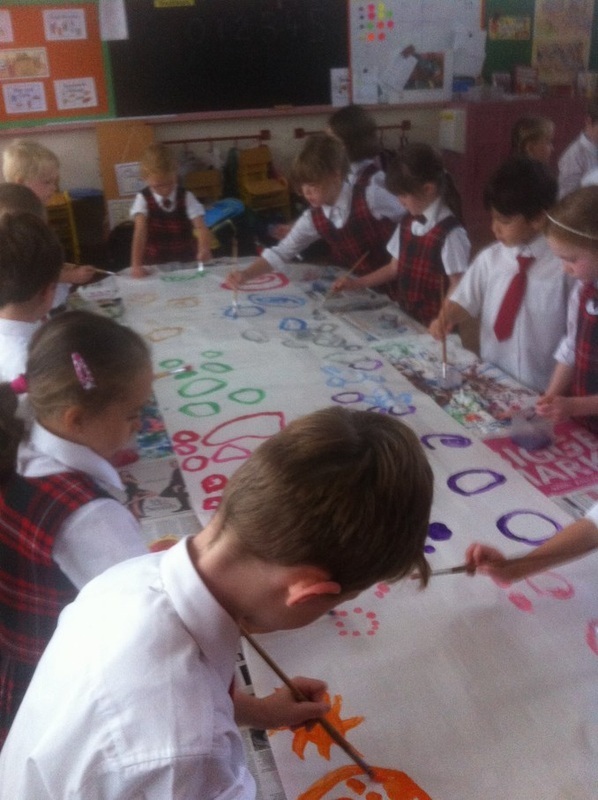 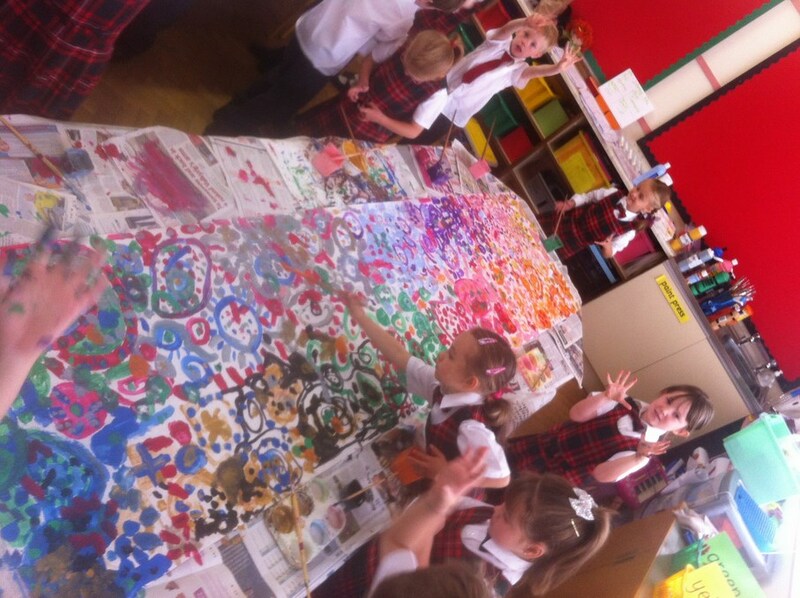 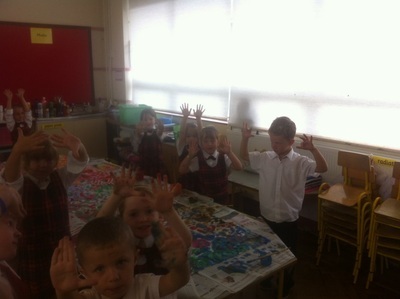 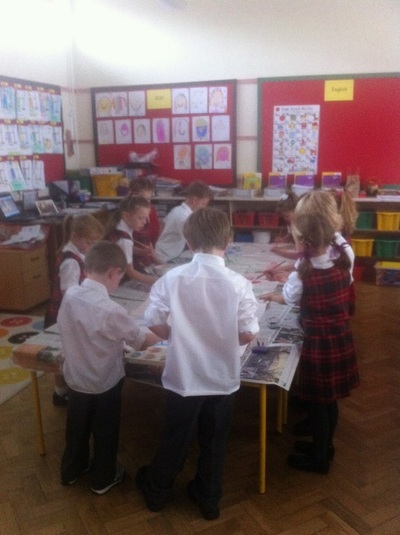 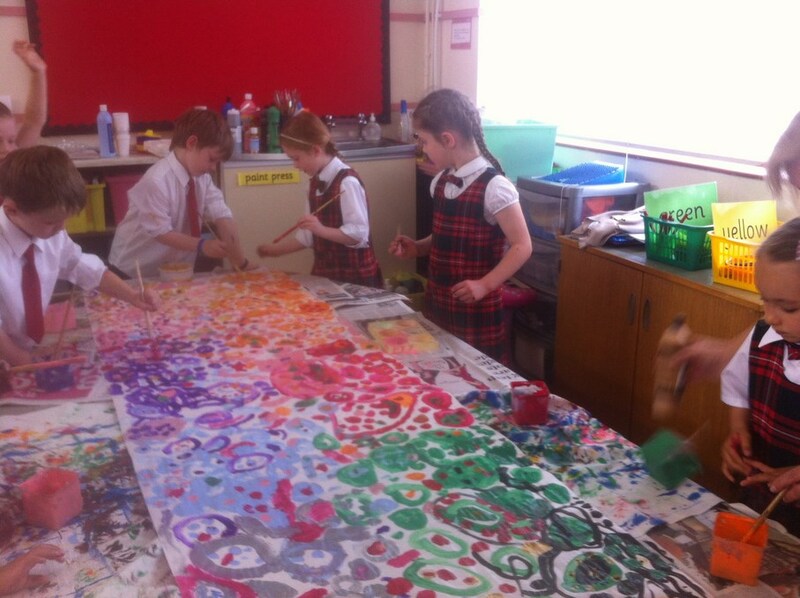 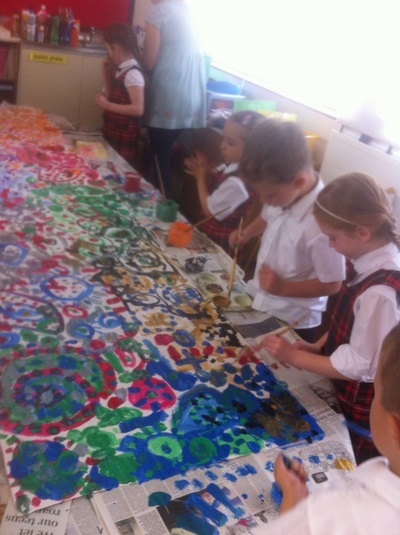 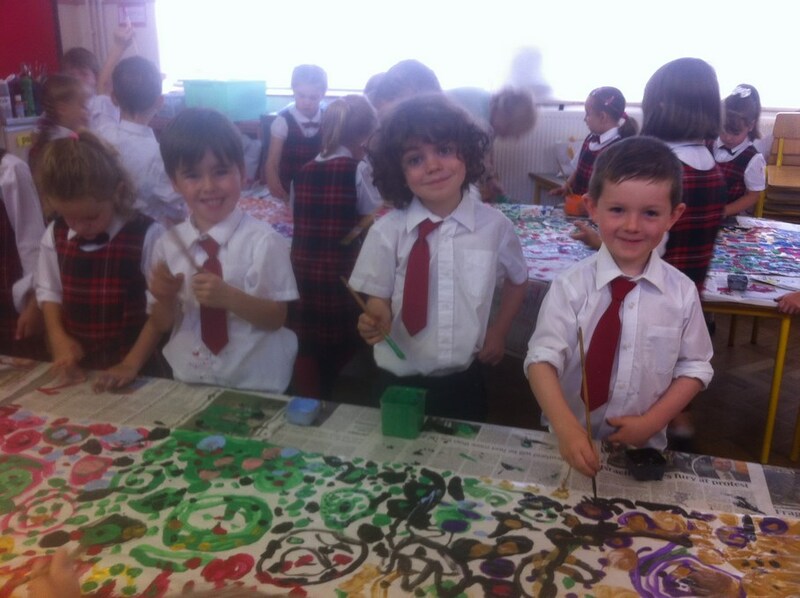 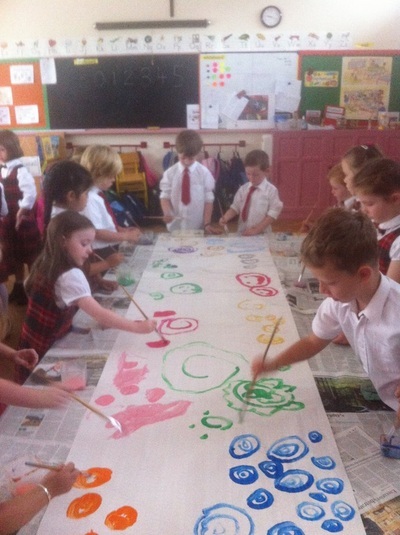 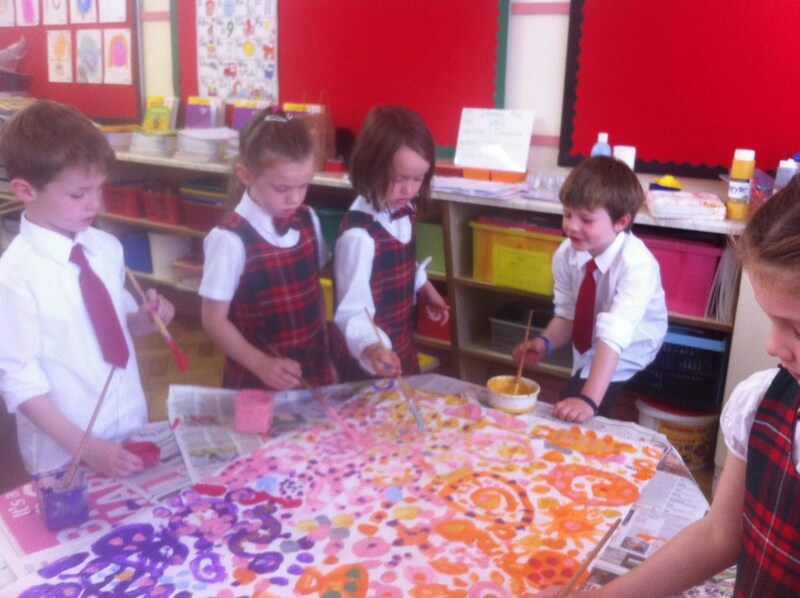 We had great fun working collaboratively as a class to create a circle painting, inspired by artist and teacher Hiep Nguyen. 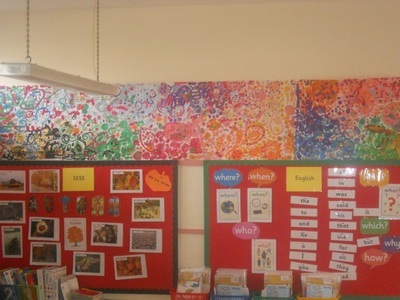 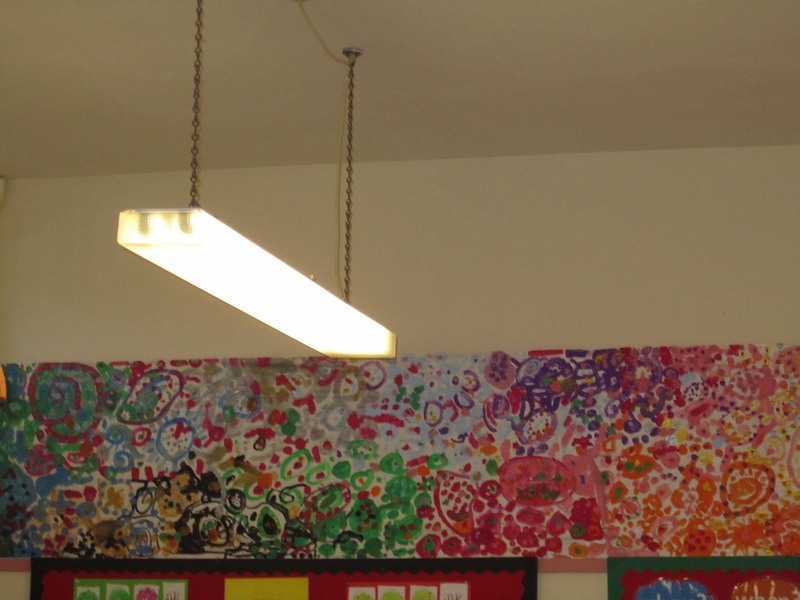 We now have a beautiful mural to decorate our classroom! 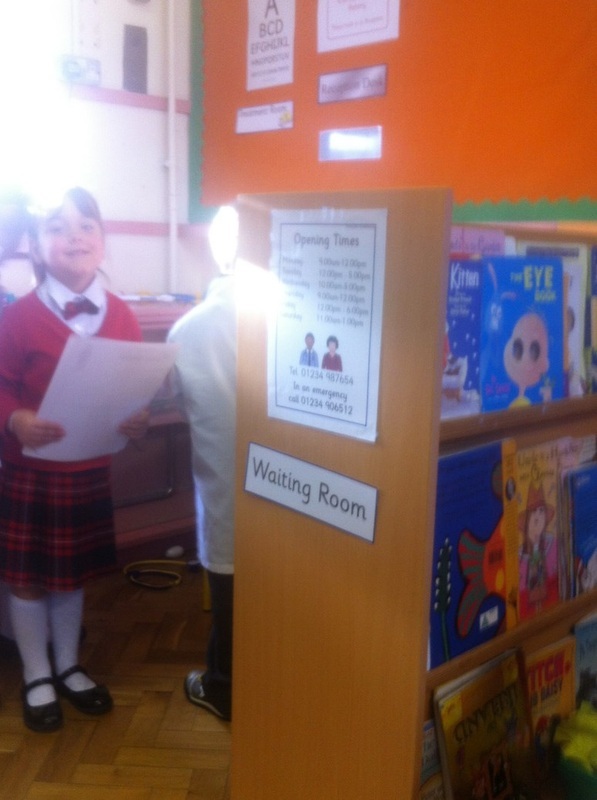 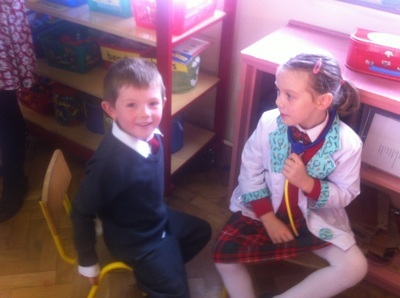 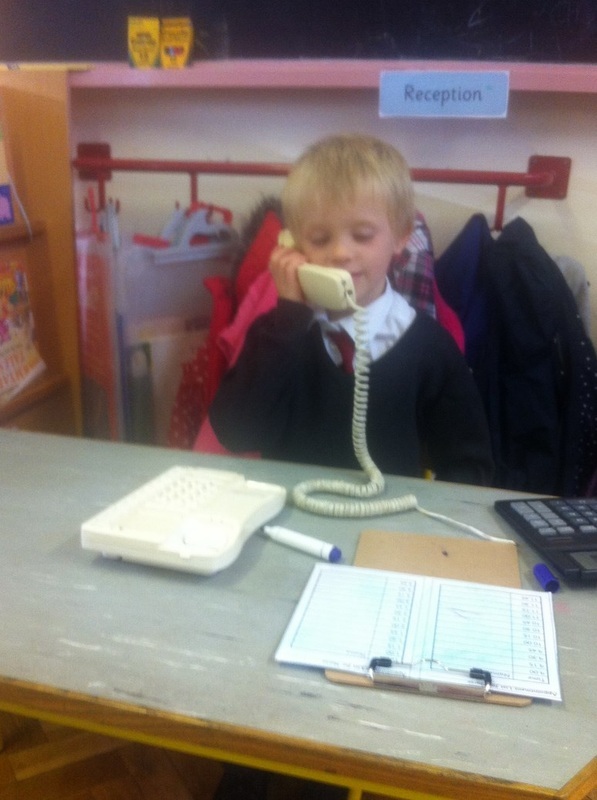 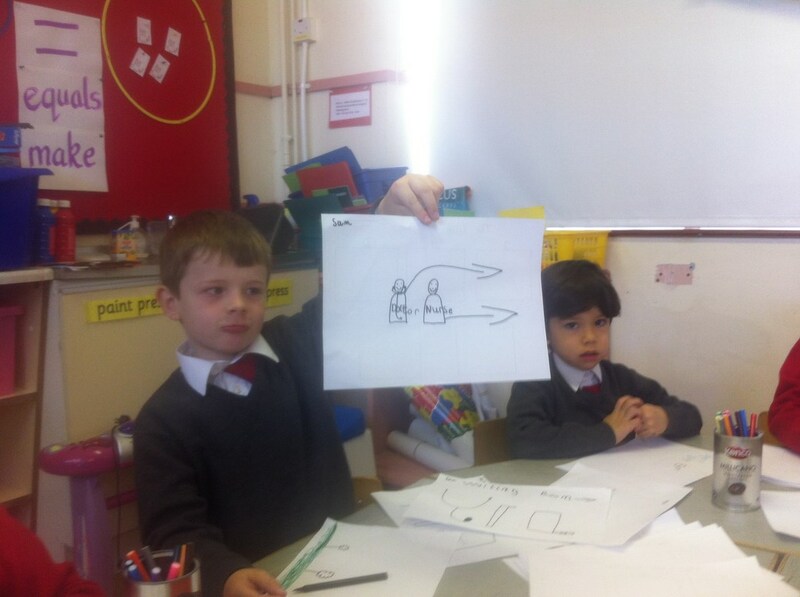 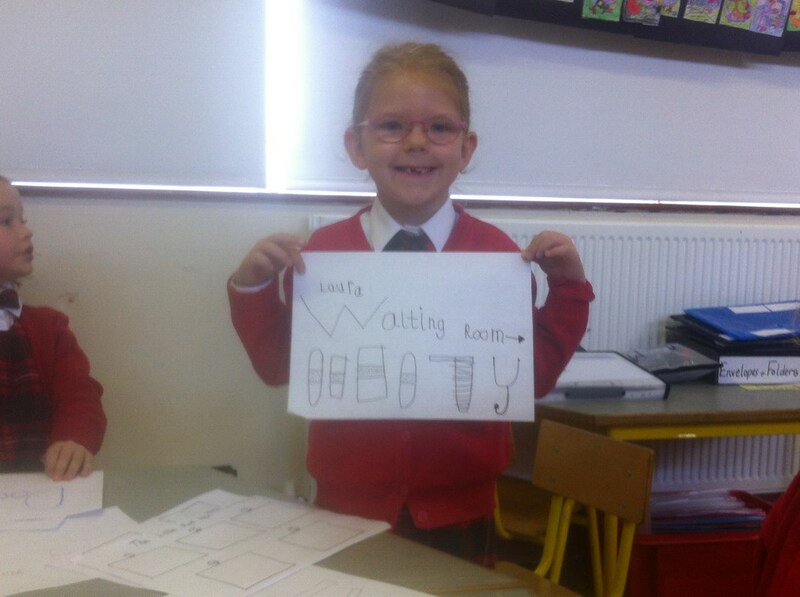 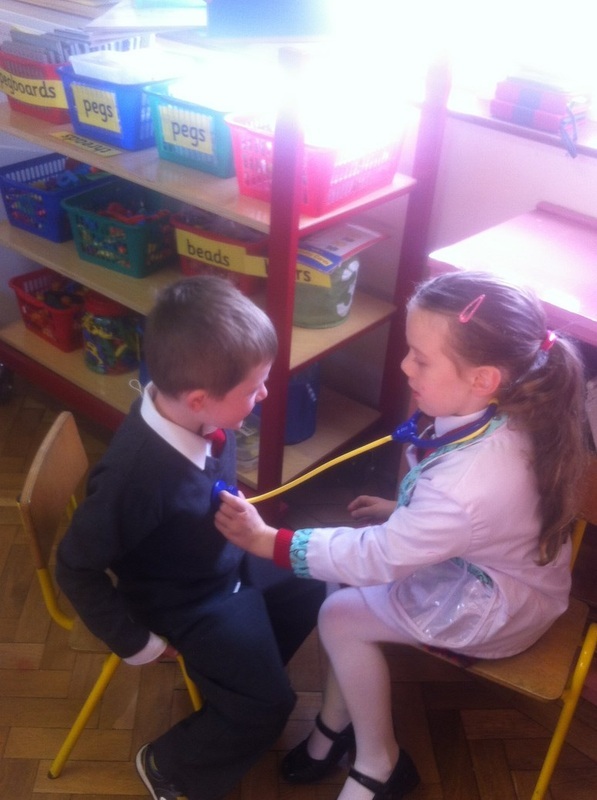 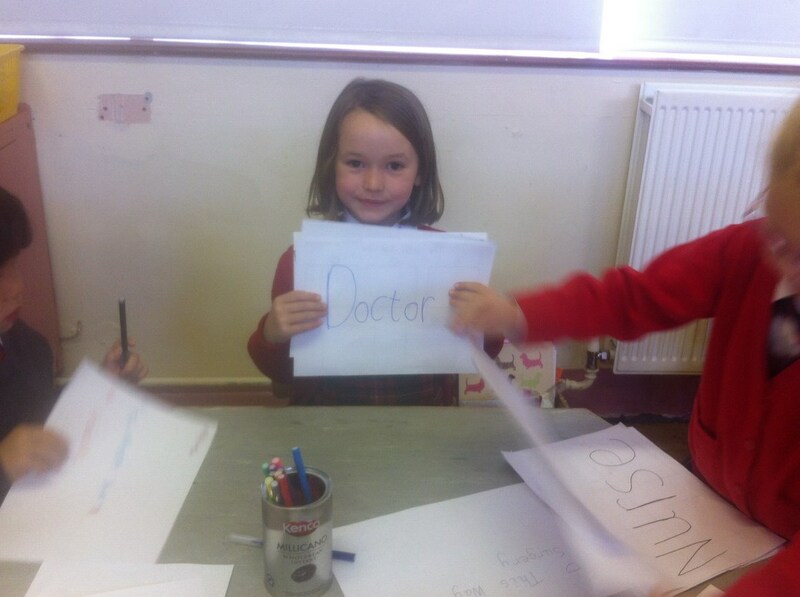 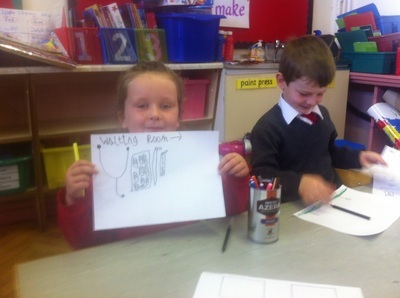 We were very busy in our doctor's surgery. 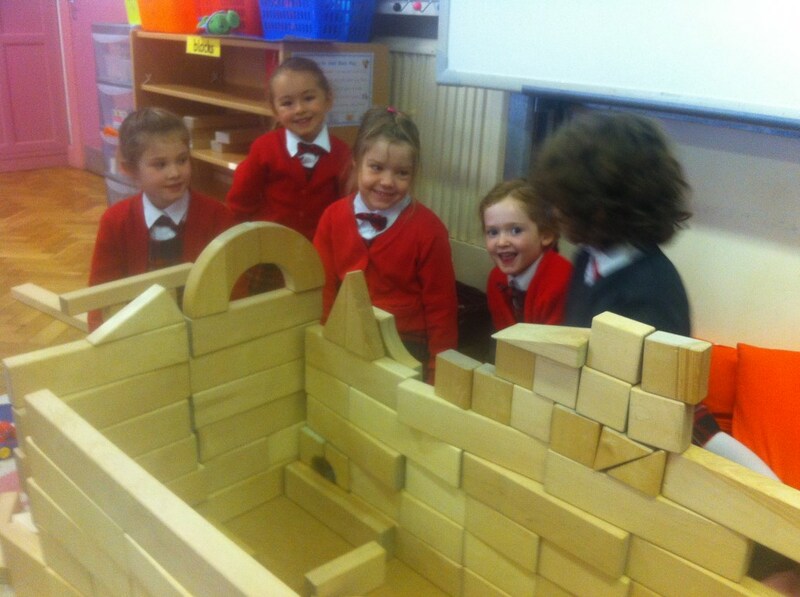 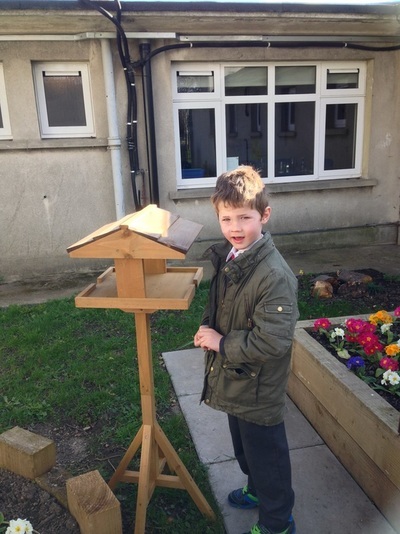 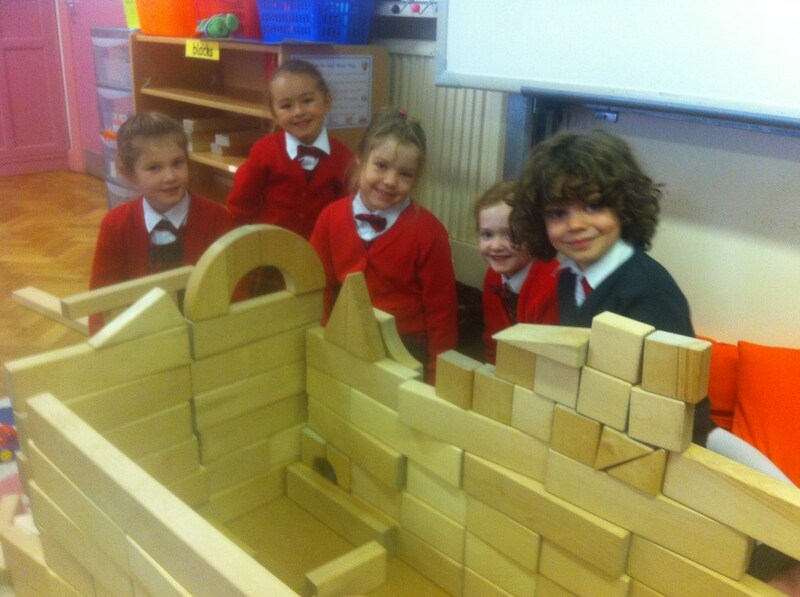 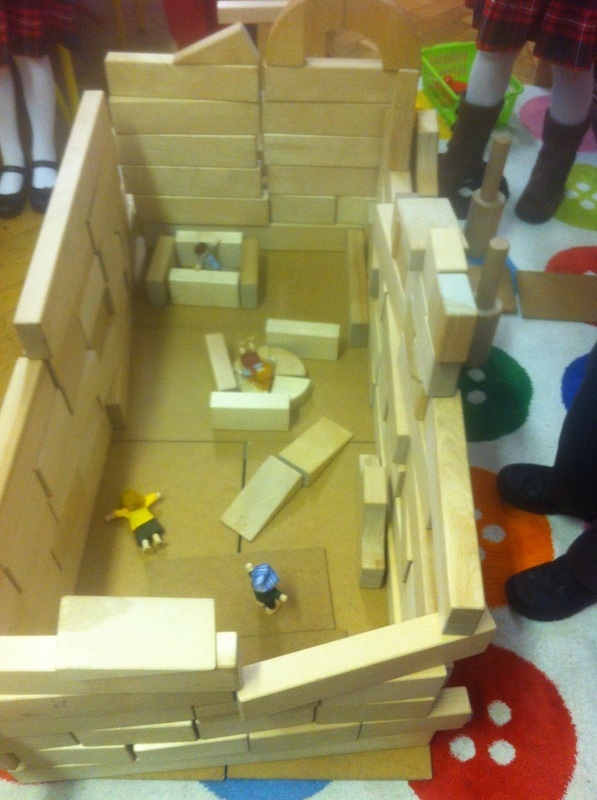 We constructed a wonderful state of the art doctor's surgery! 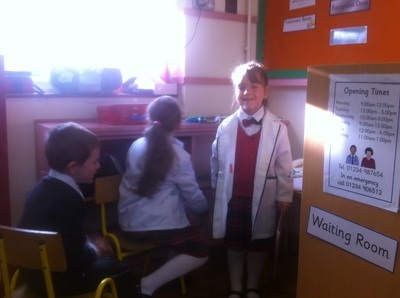 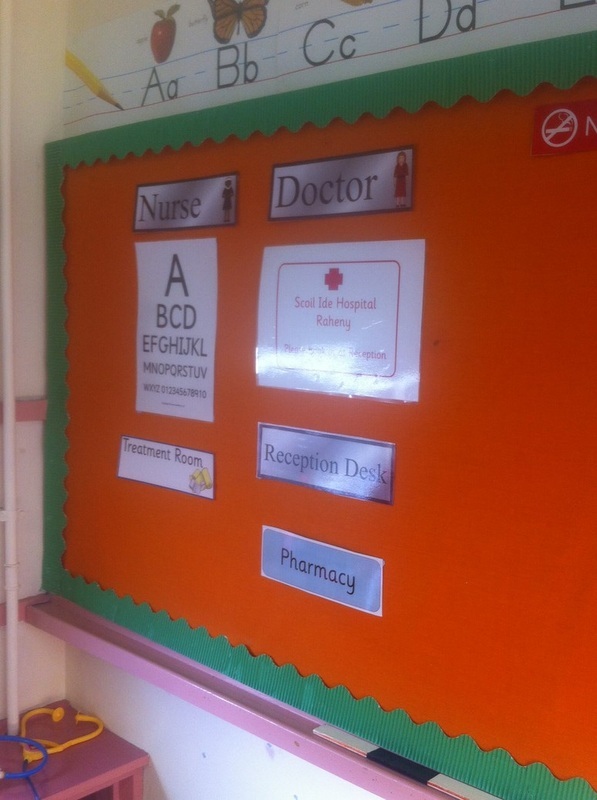 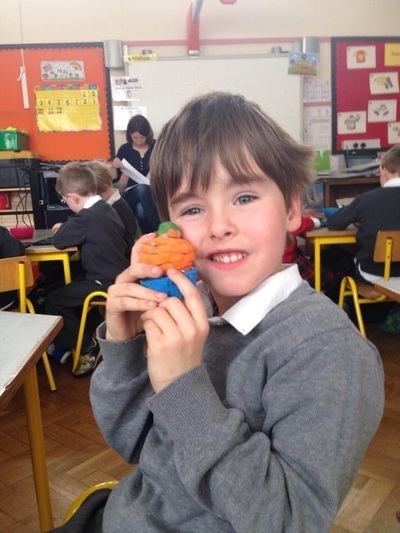 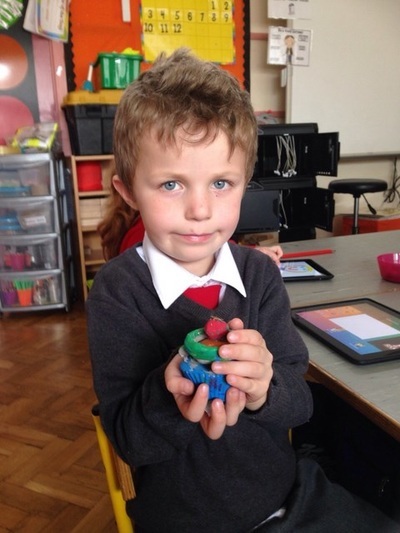 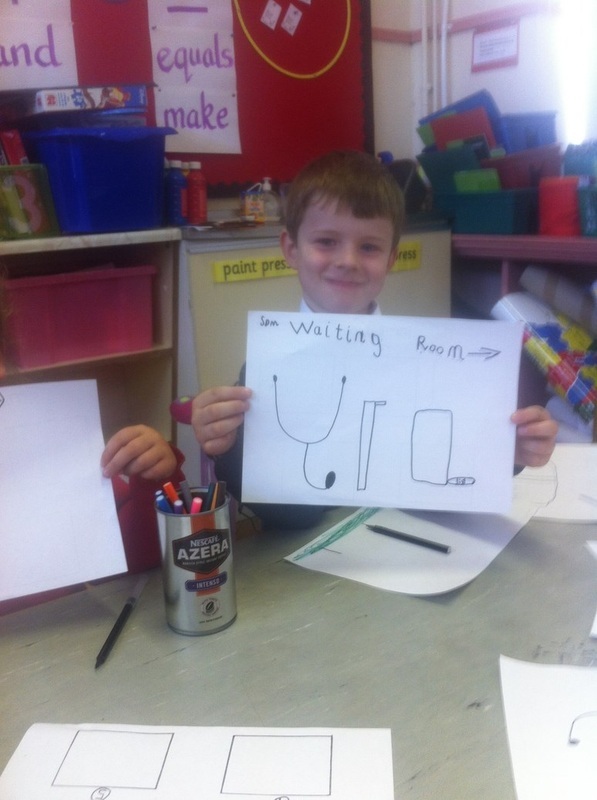 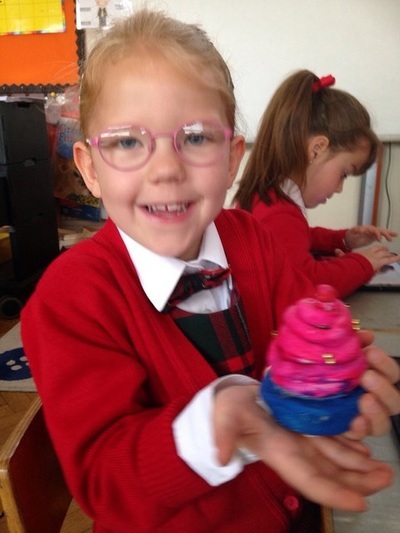 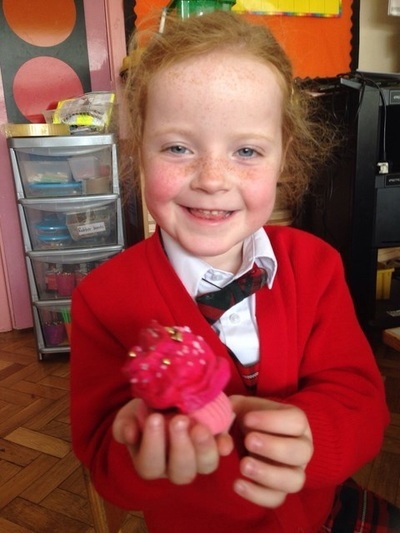 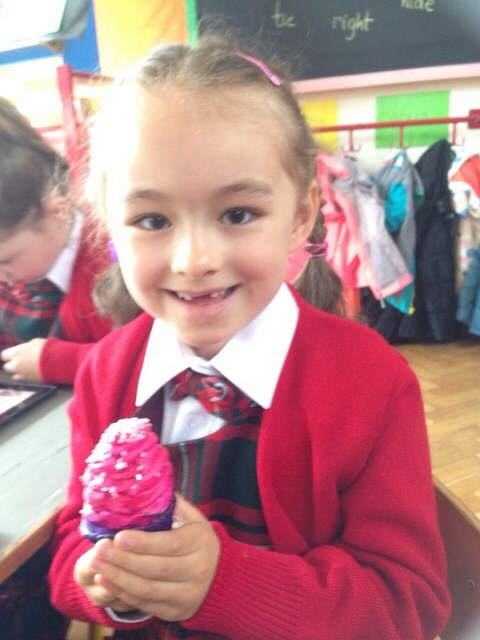 We helped to create a range of medical instruments and medicines for our surgery. 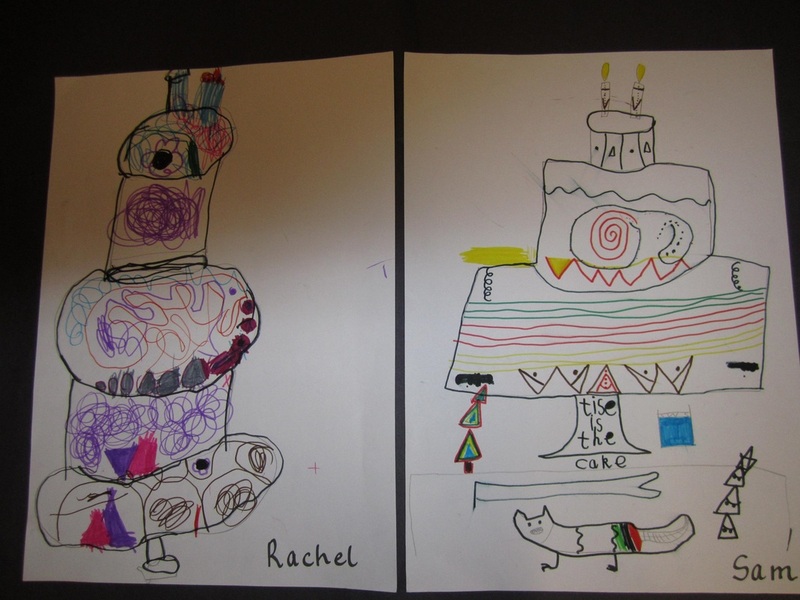 We designed posters for the surgery together with some art work to cheer up patients in the waiting room!